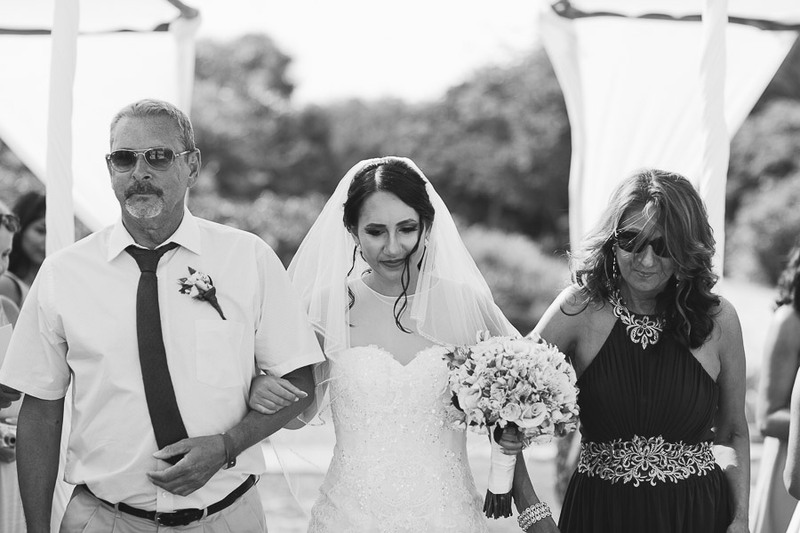 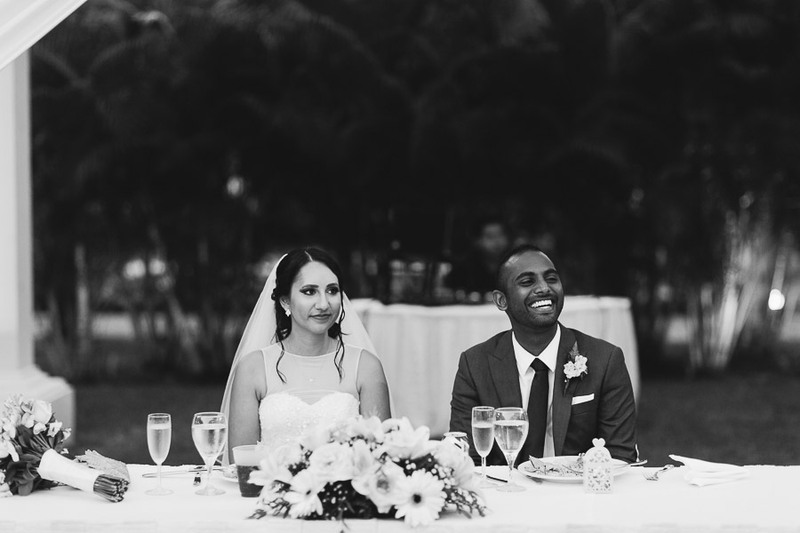 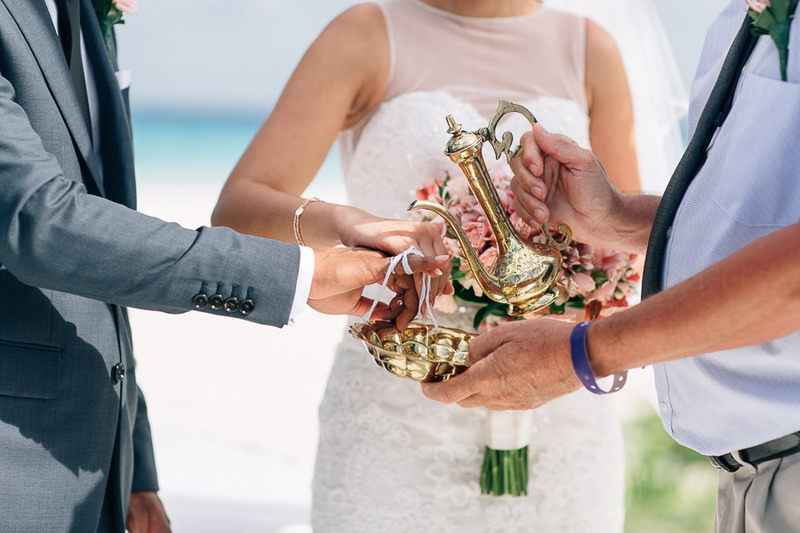 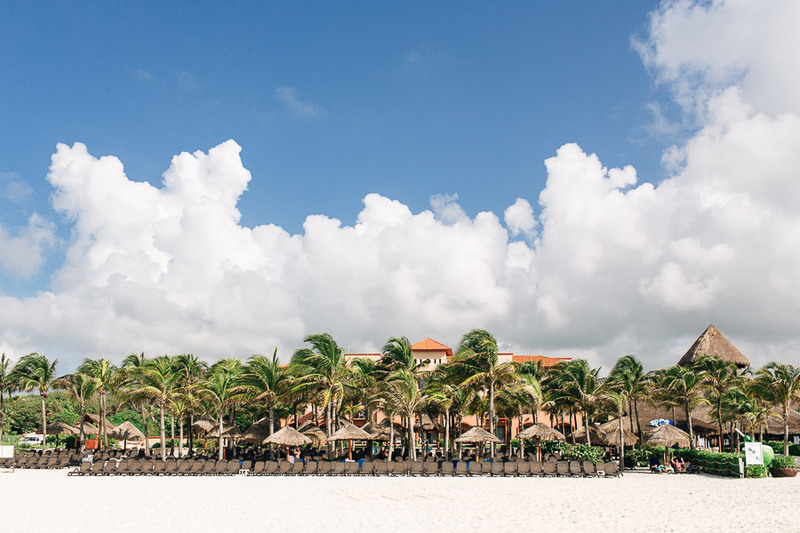 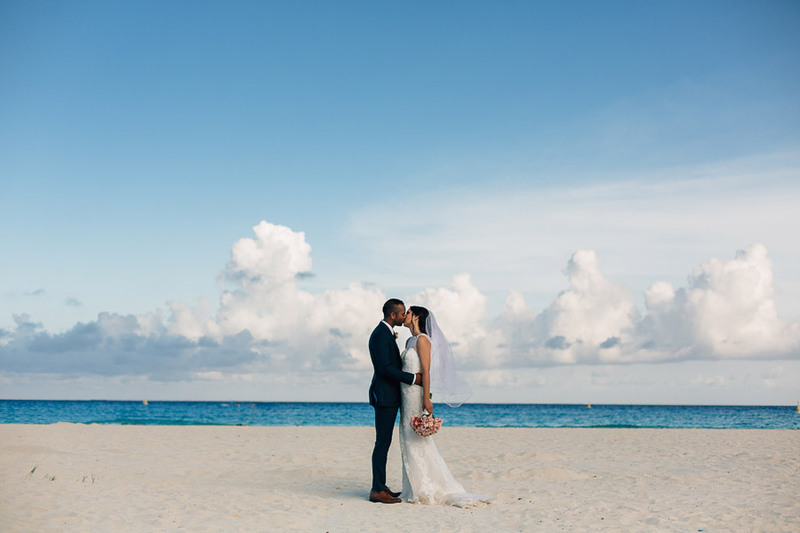 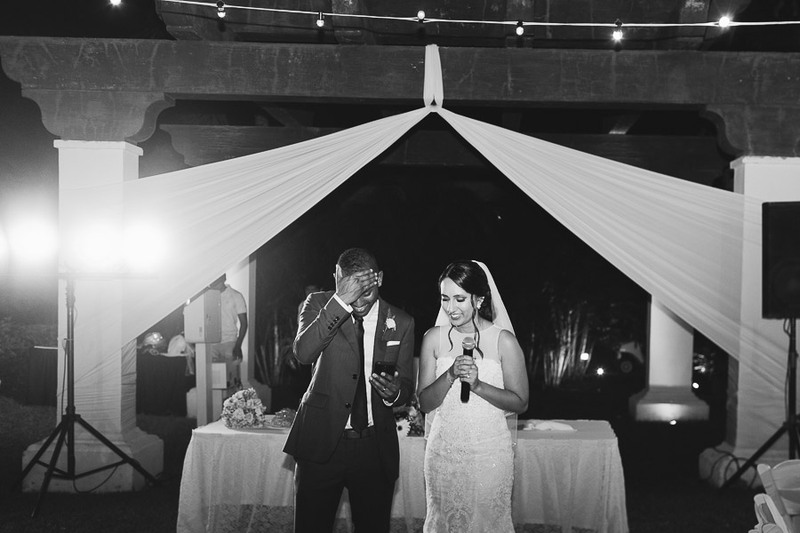 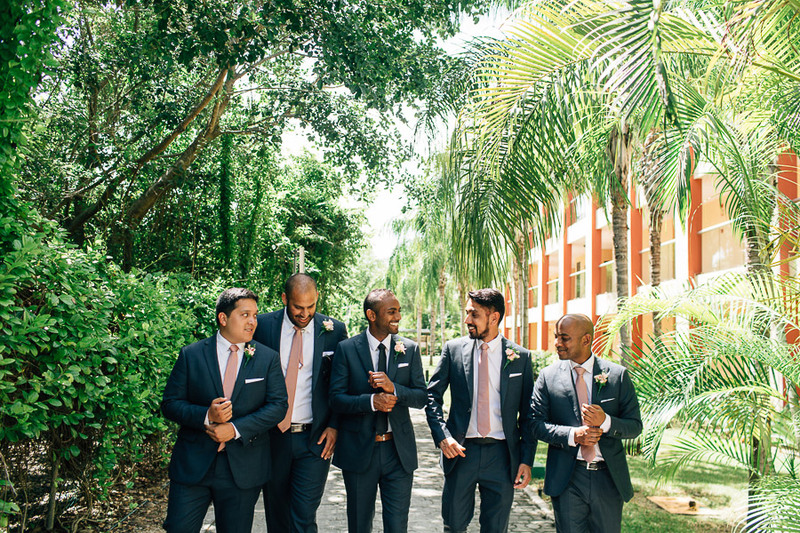 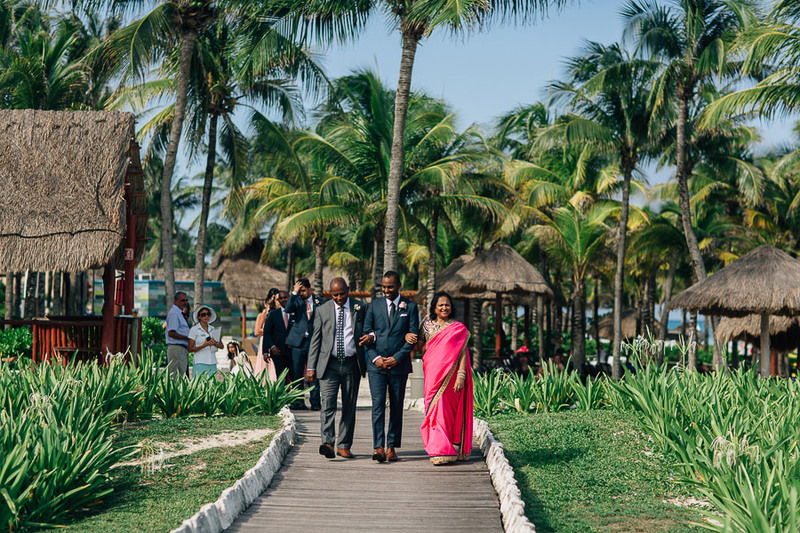 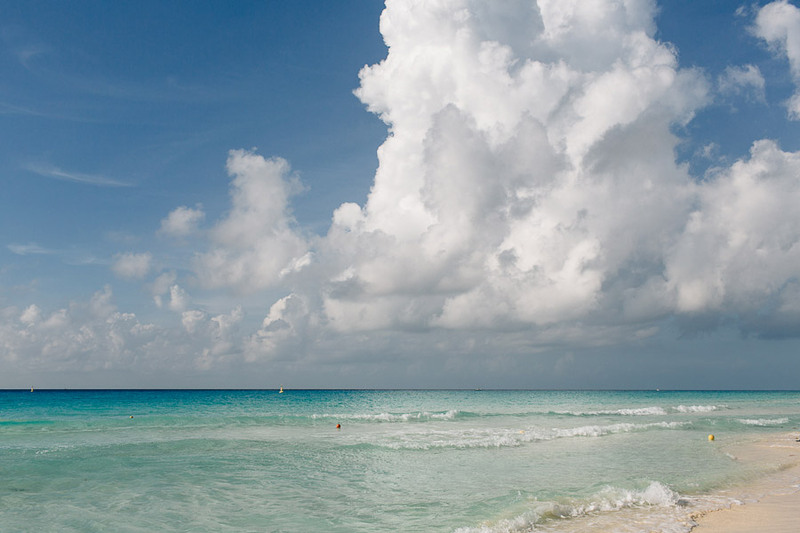 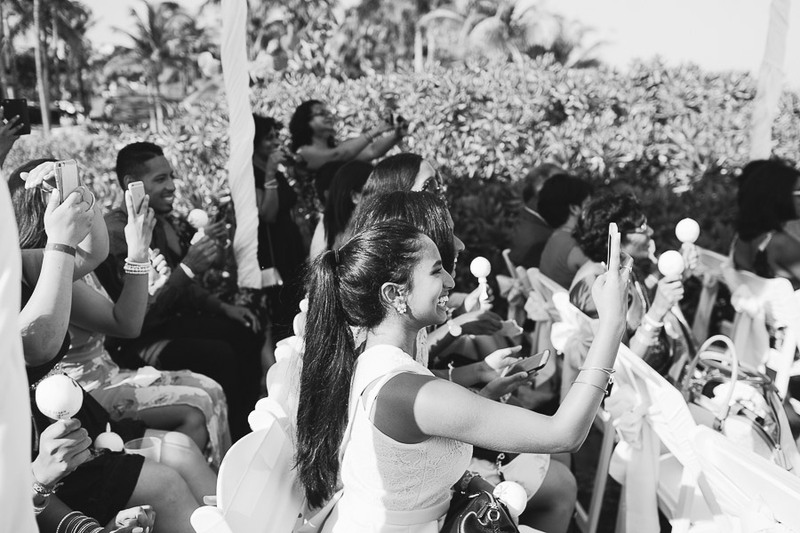 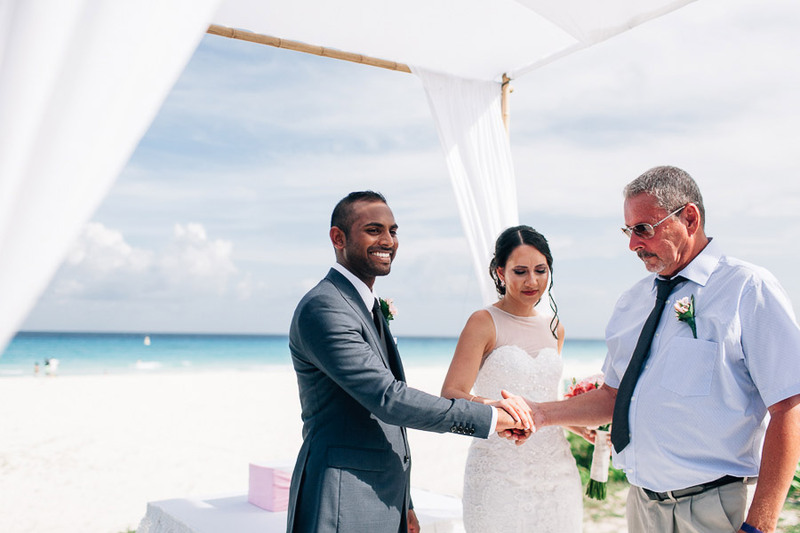 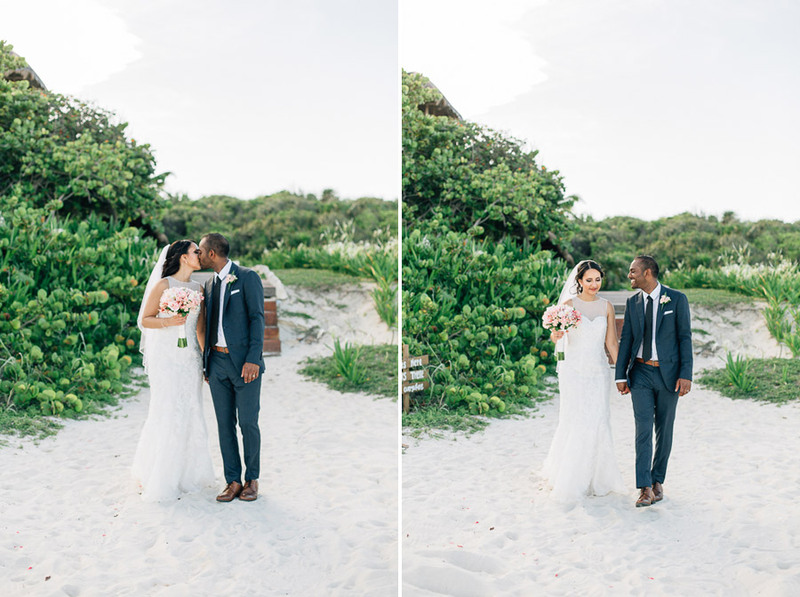 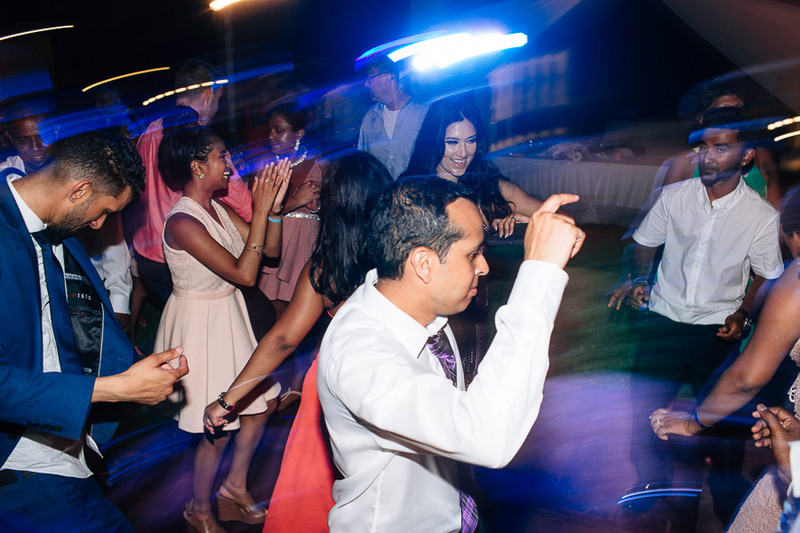 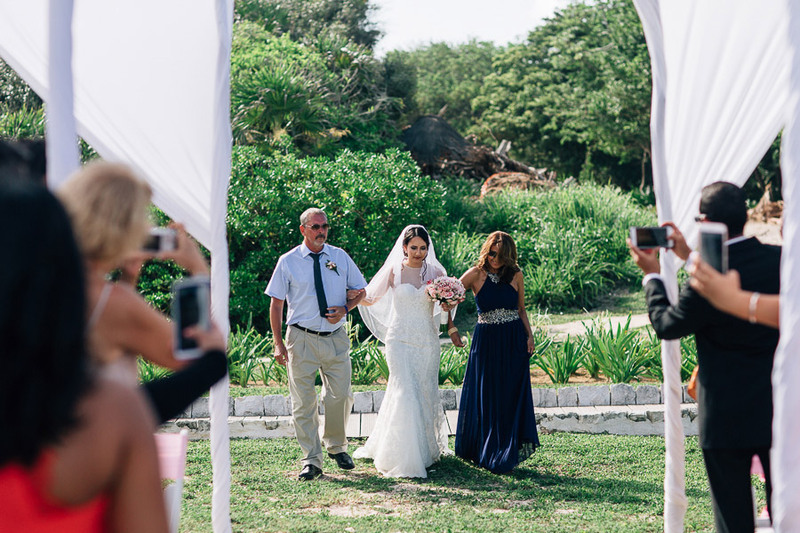 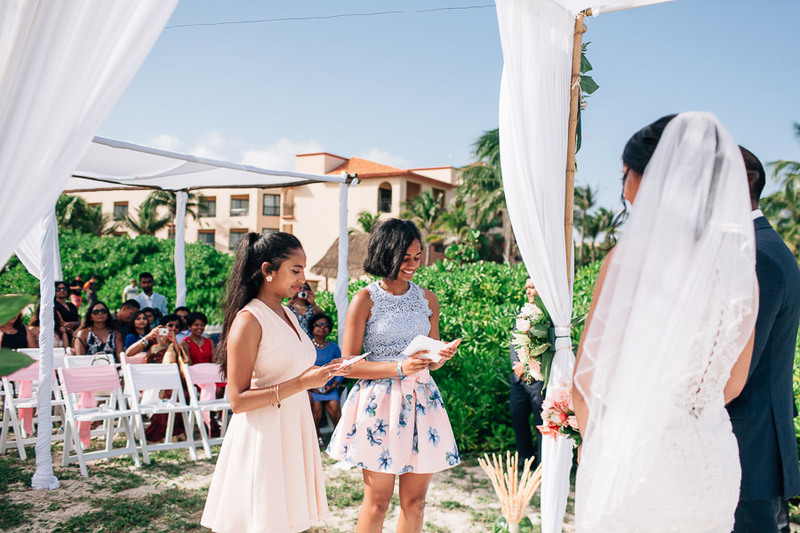 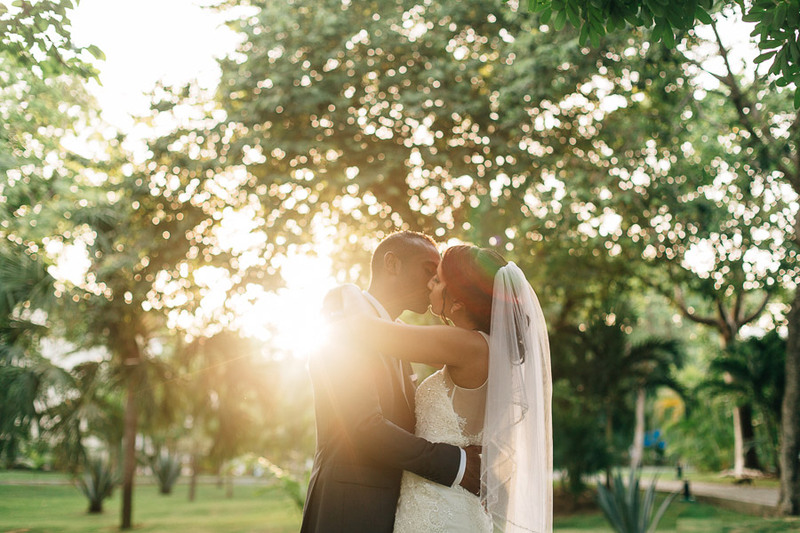 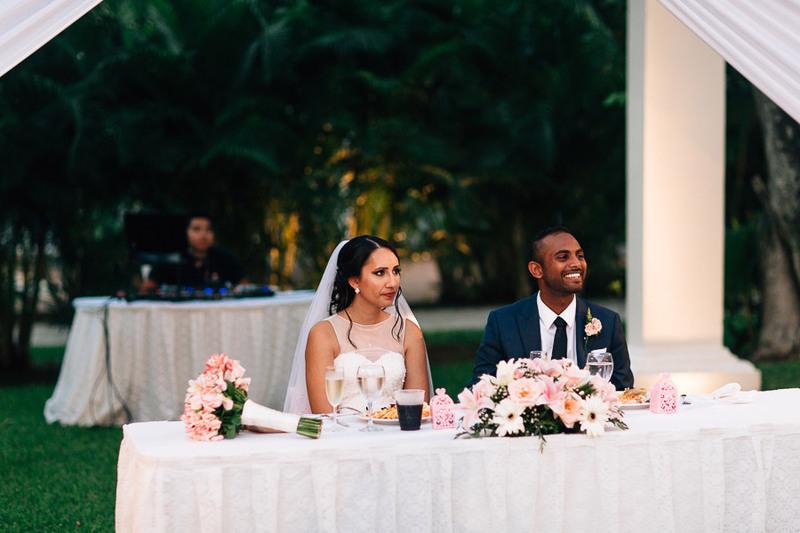 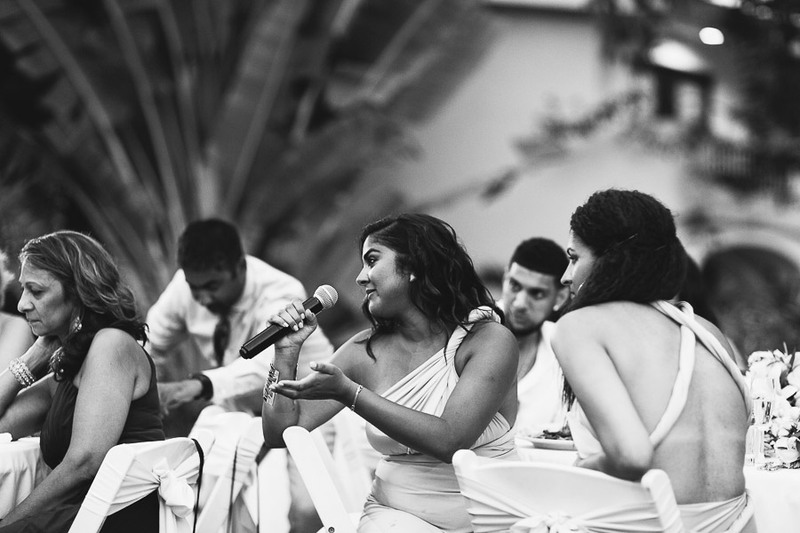 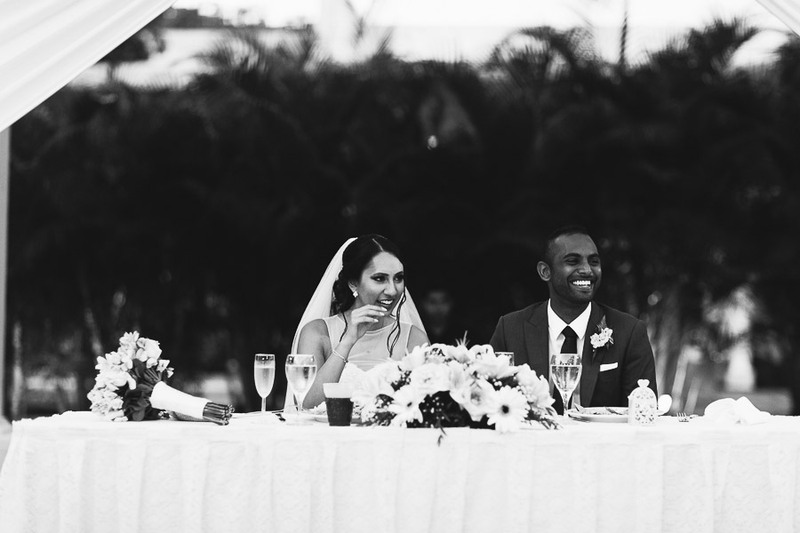 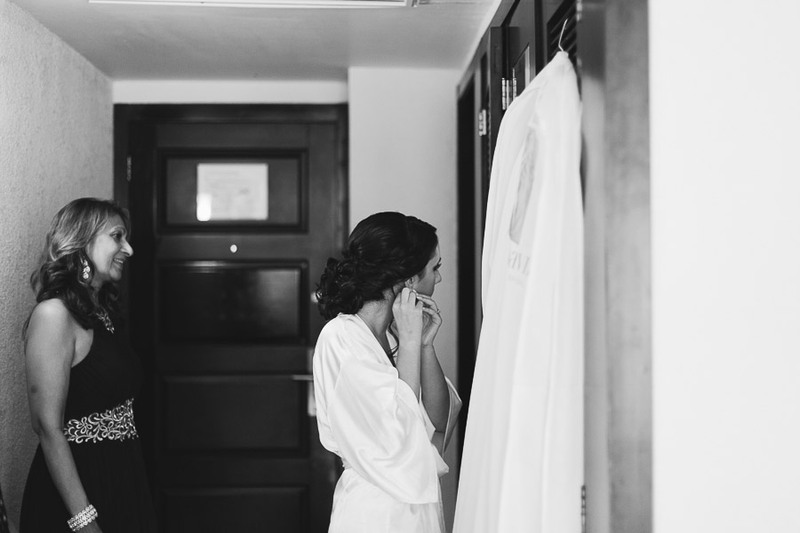 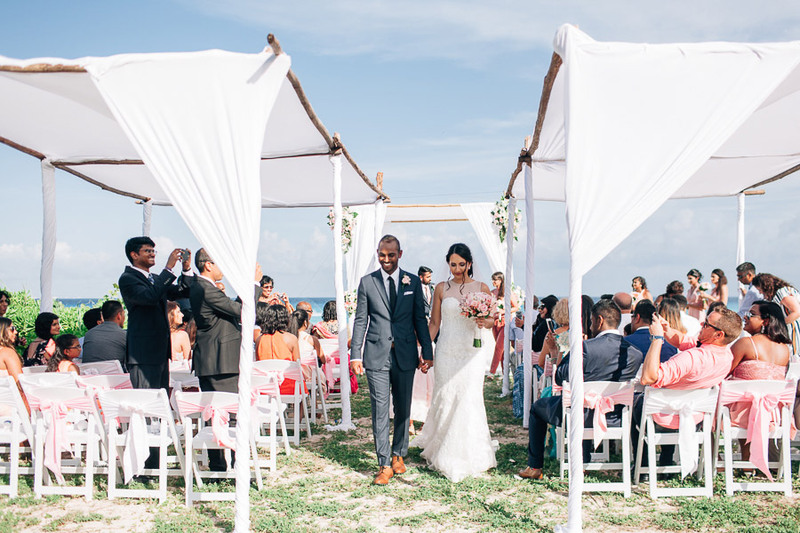 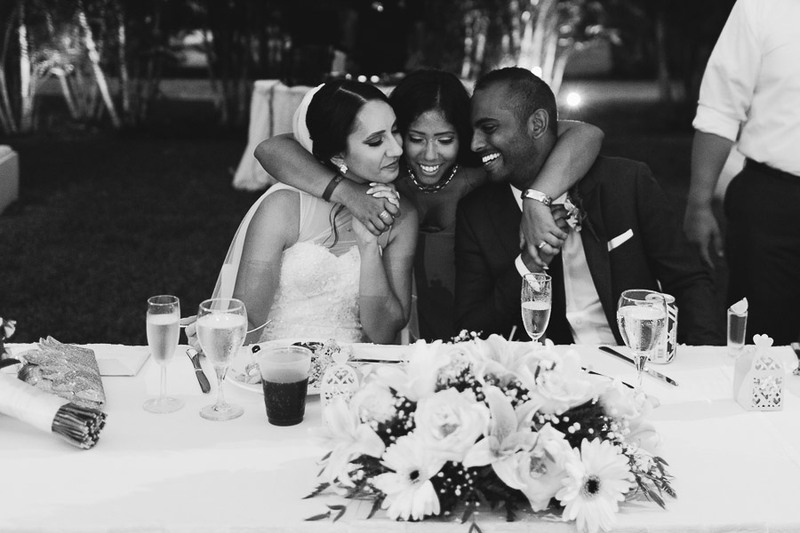 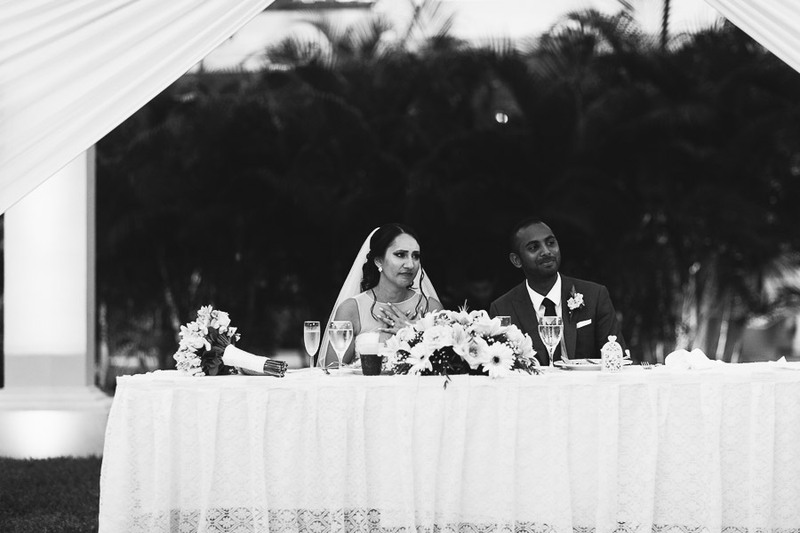 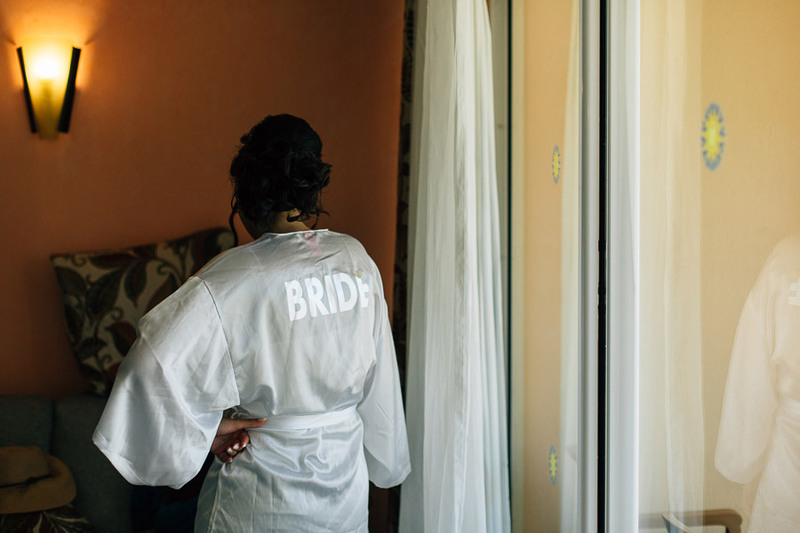 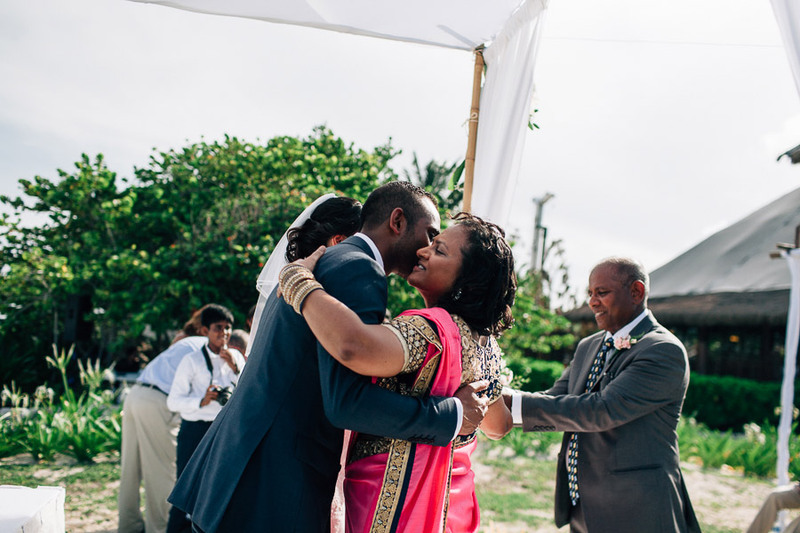 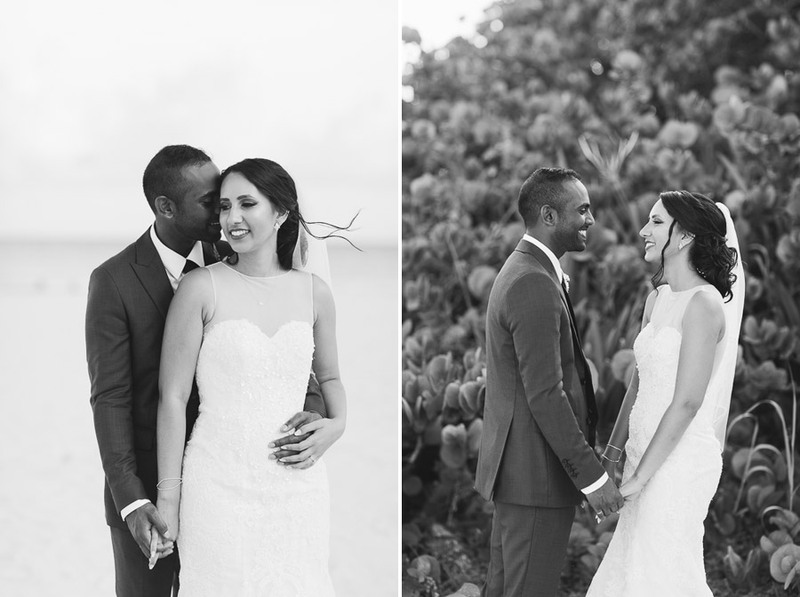 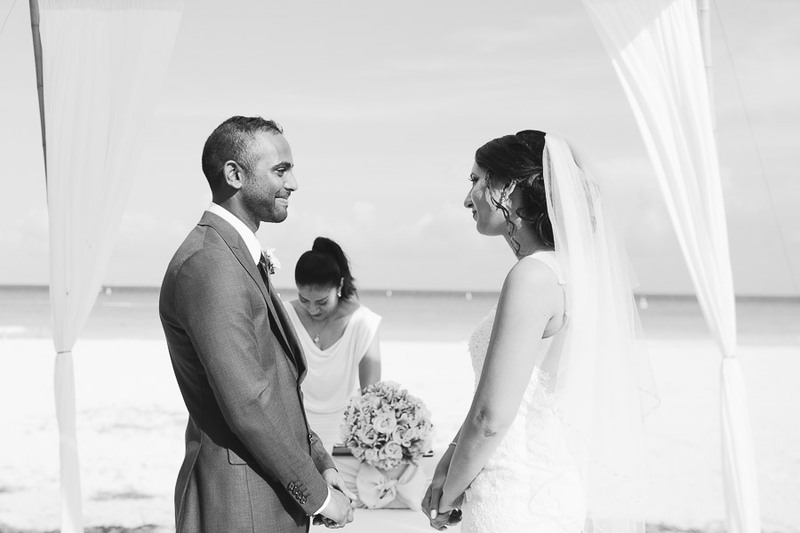 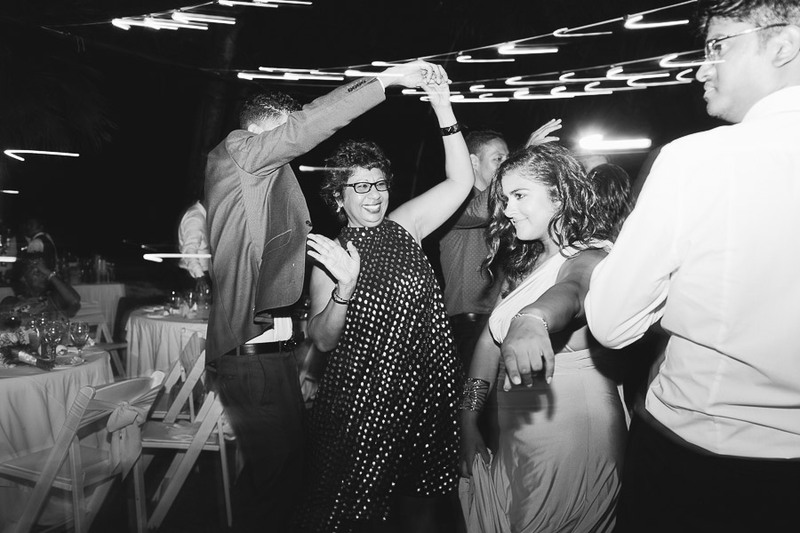 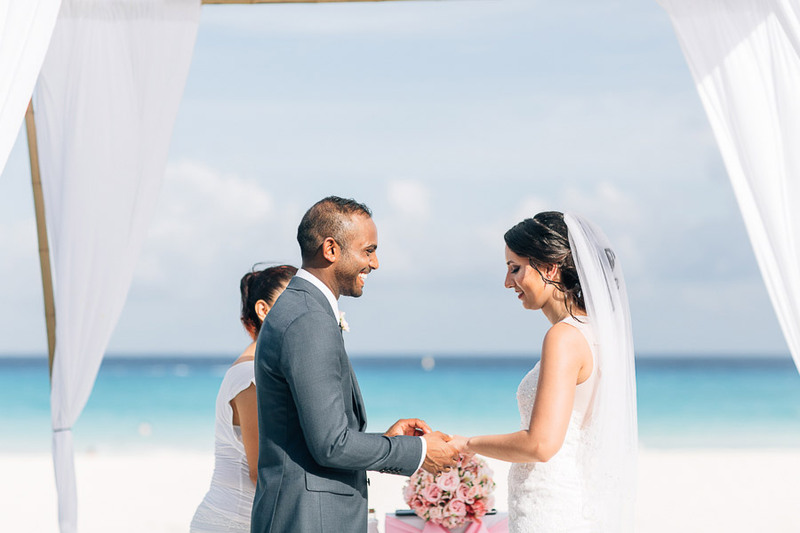 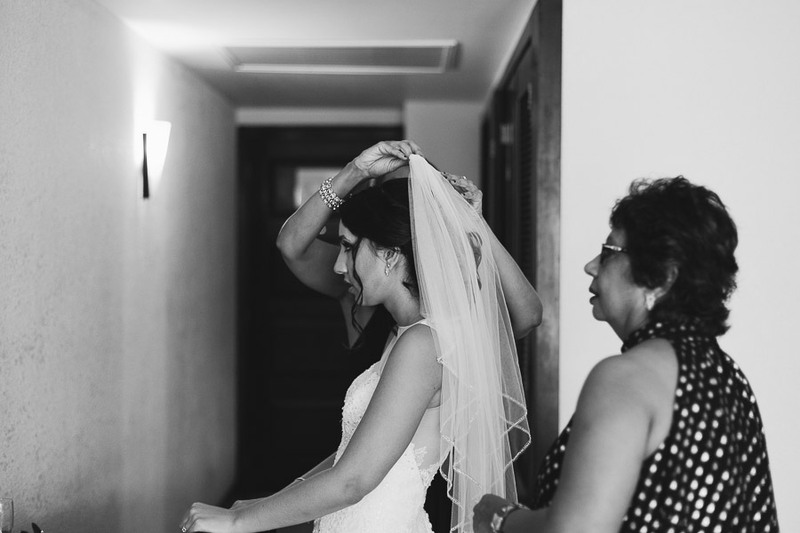 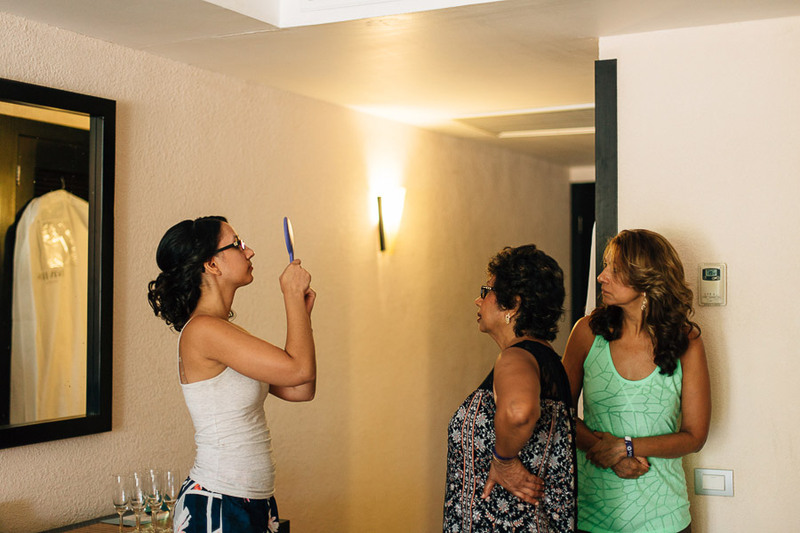 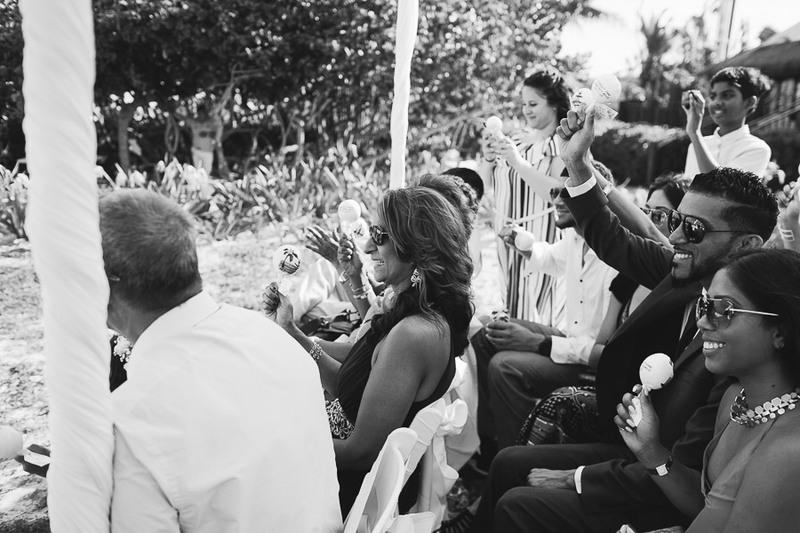 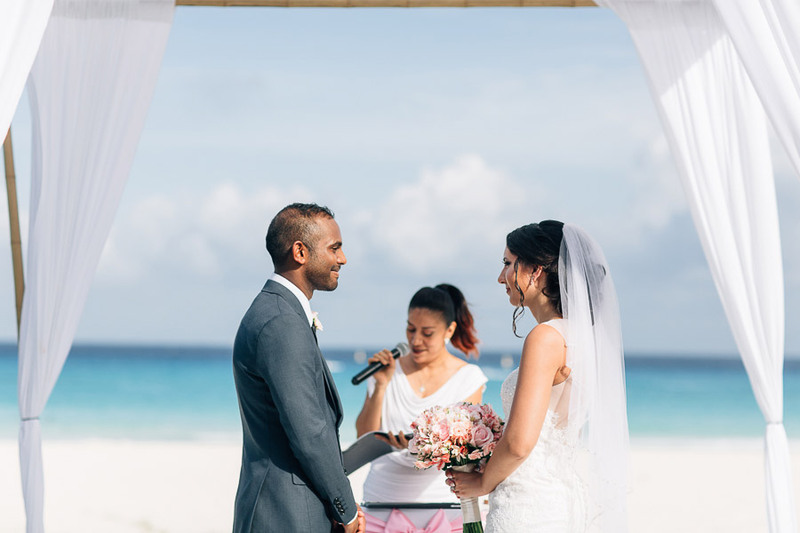 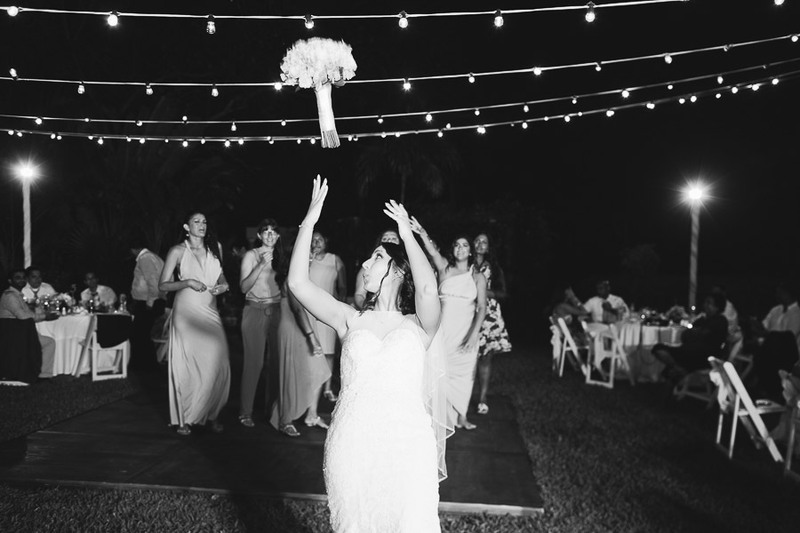 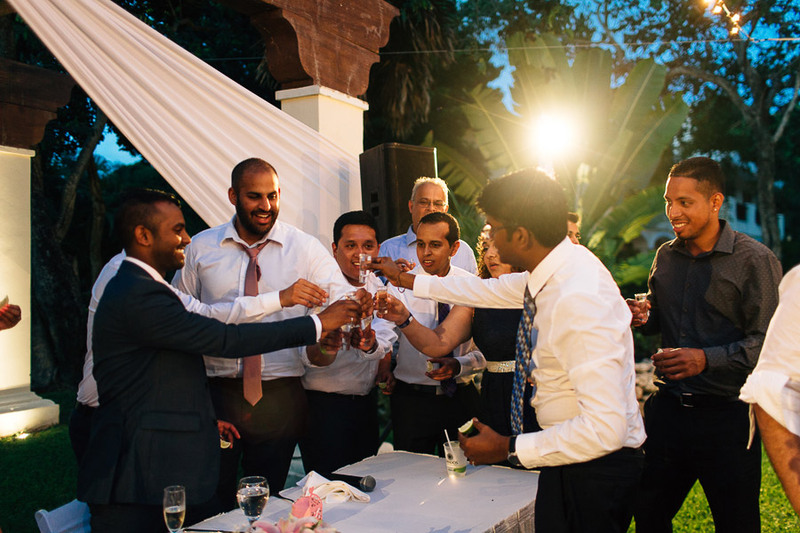 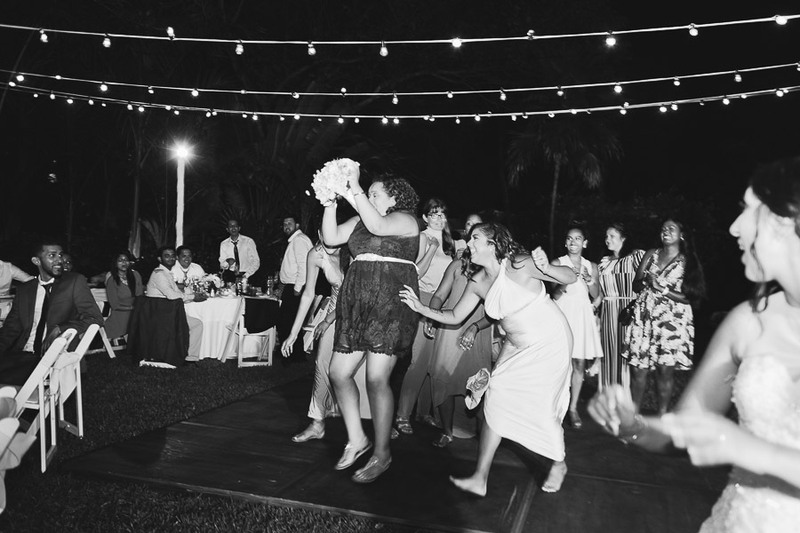 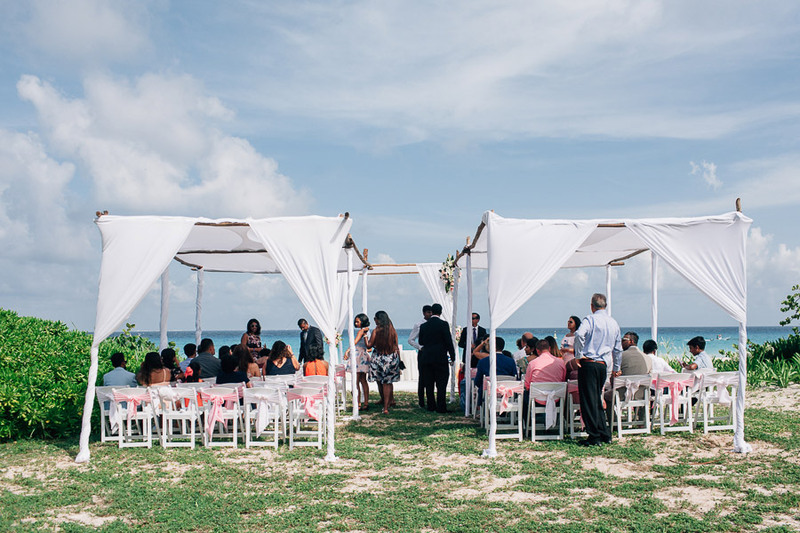 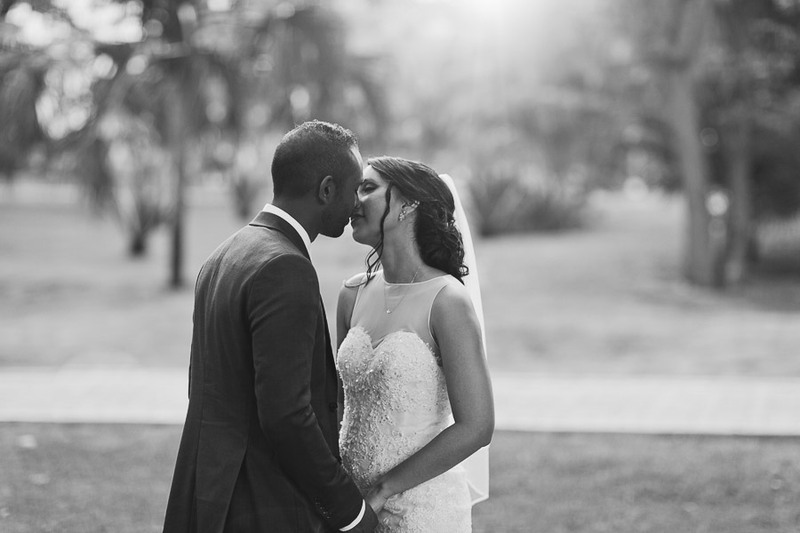 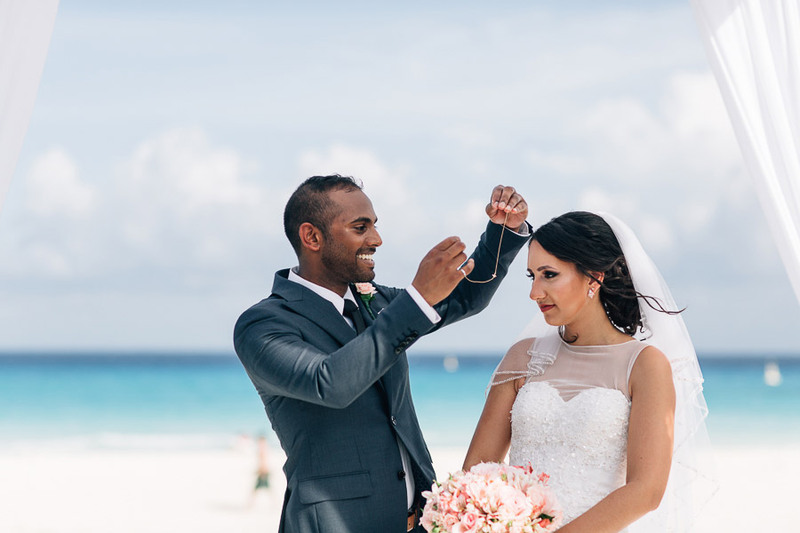 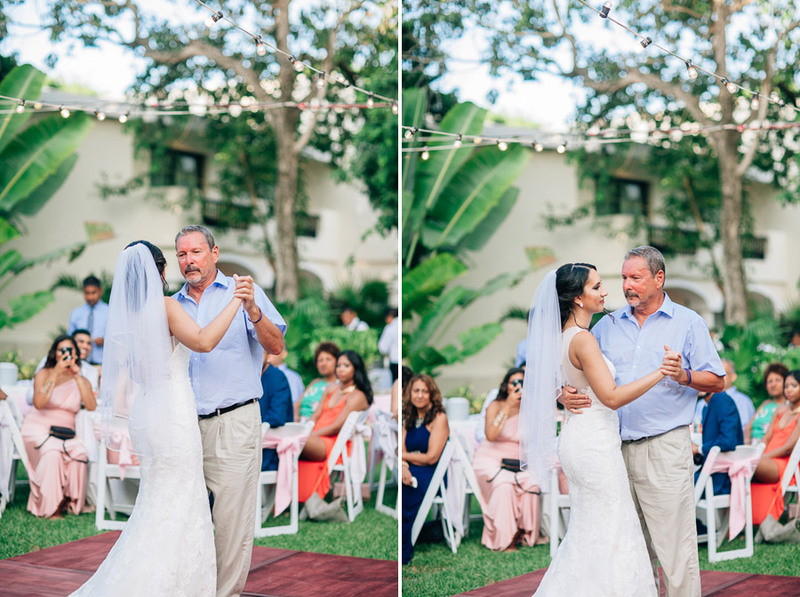 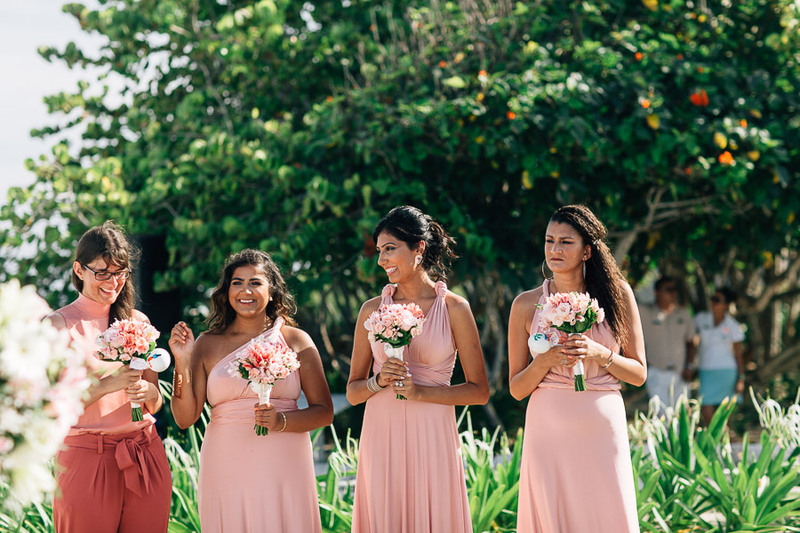 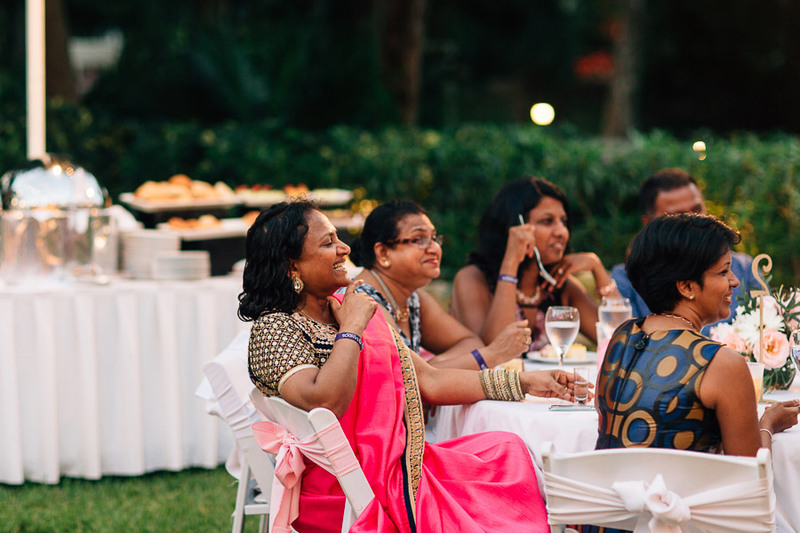 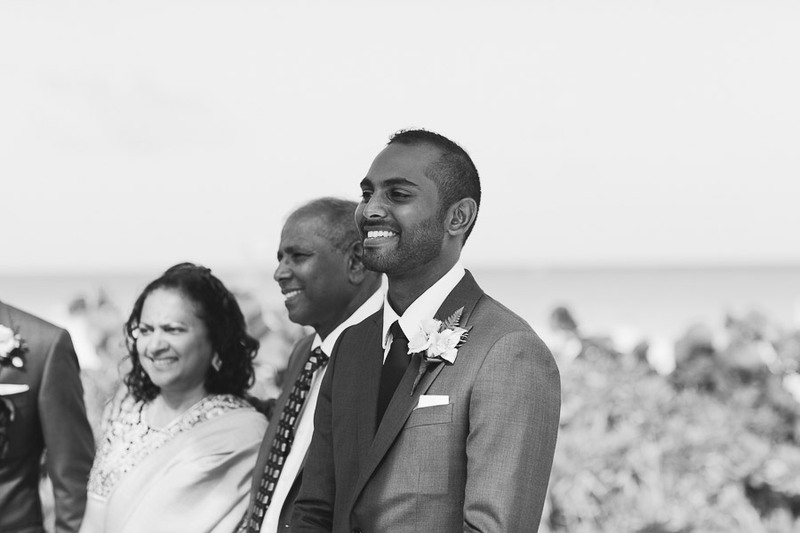 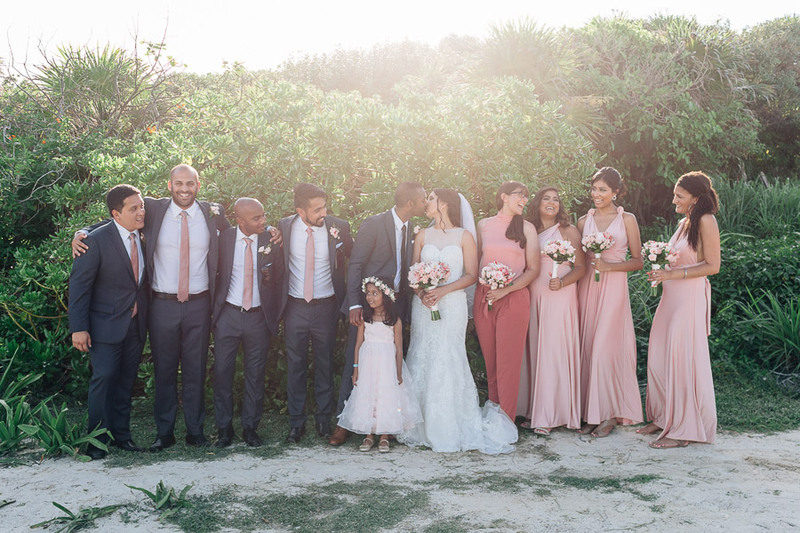 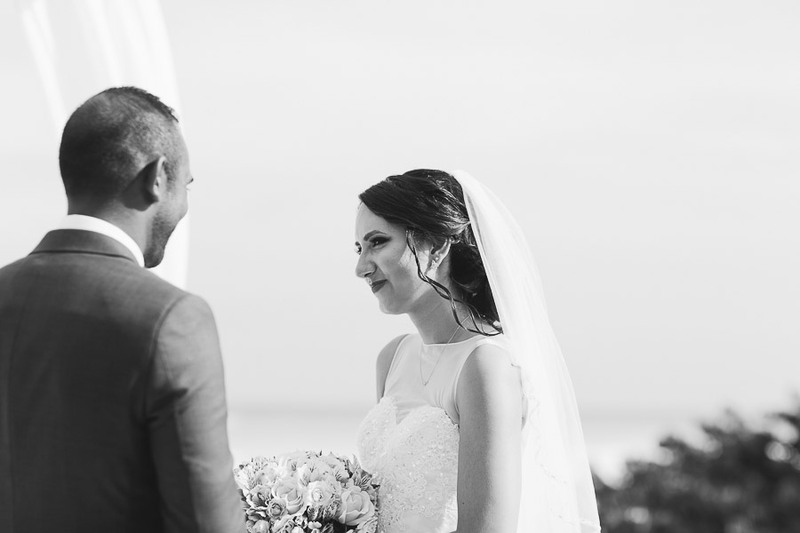 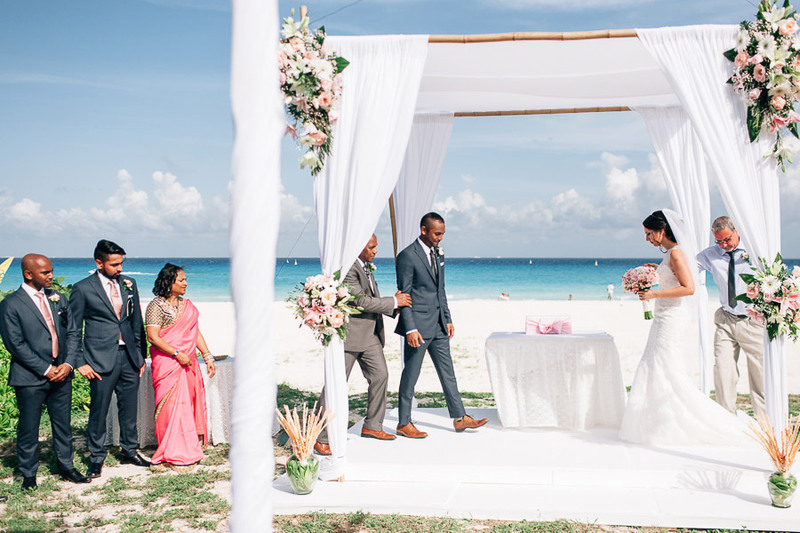 I can’t believe that Michelle and Eshan’s beautiful Mayan Riviera wedding was 6 months ago now! 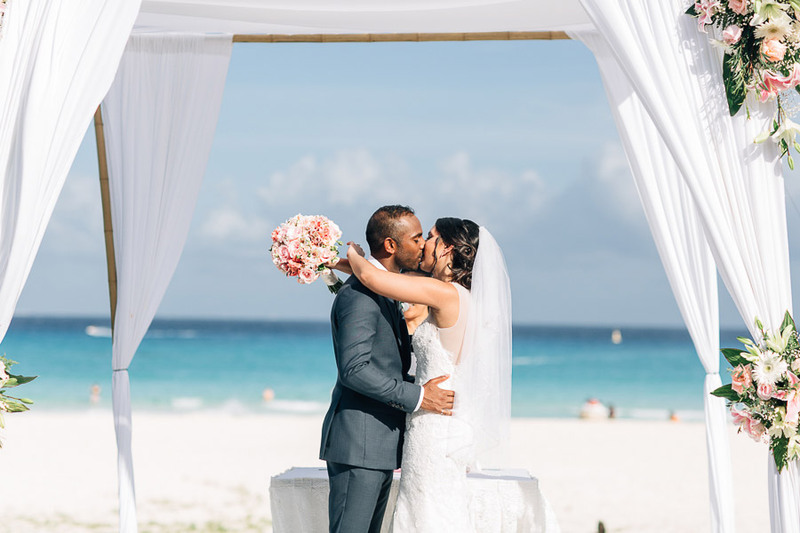 I joined them in sunny Mexico for 2 days to document their celebration and although it was short (and hot), it was also very sweet. 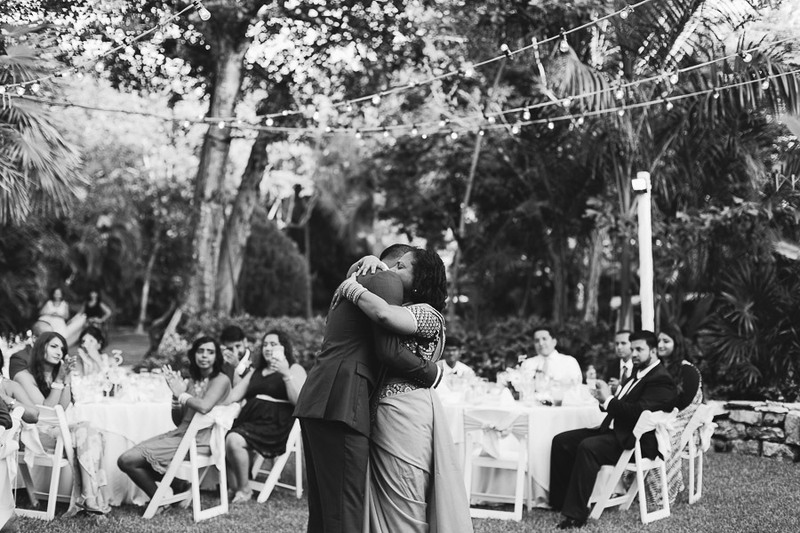 Some of the moments from their day still stay with me. 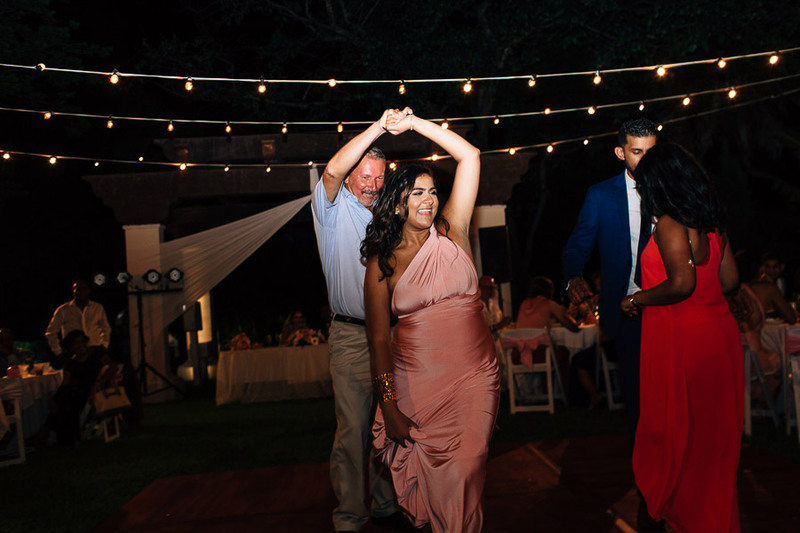 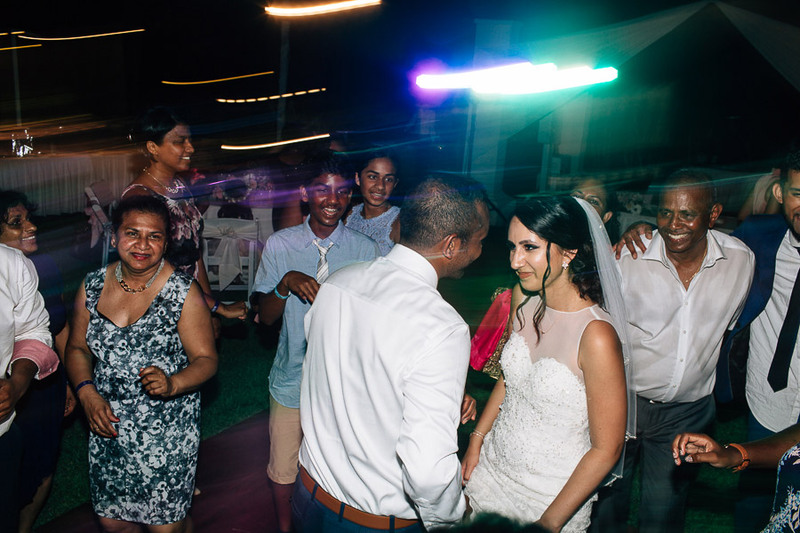 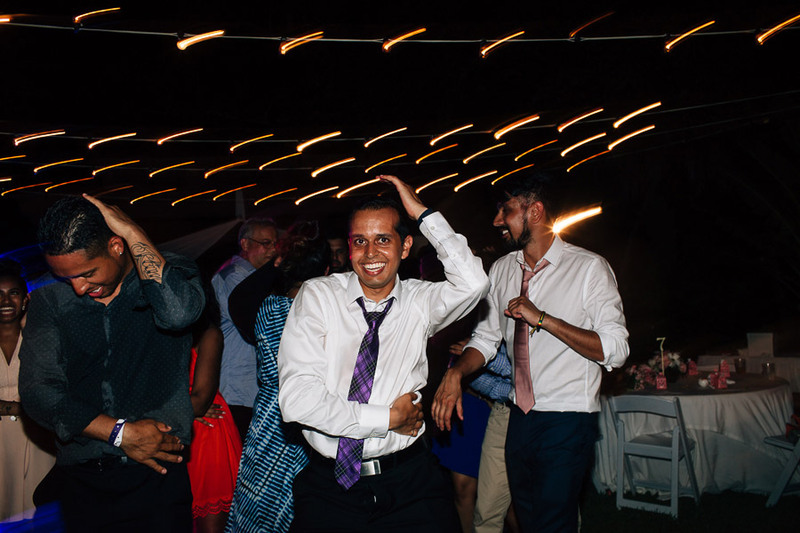 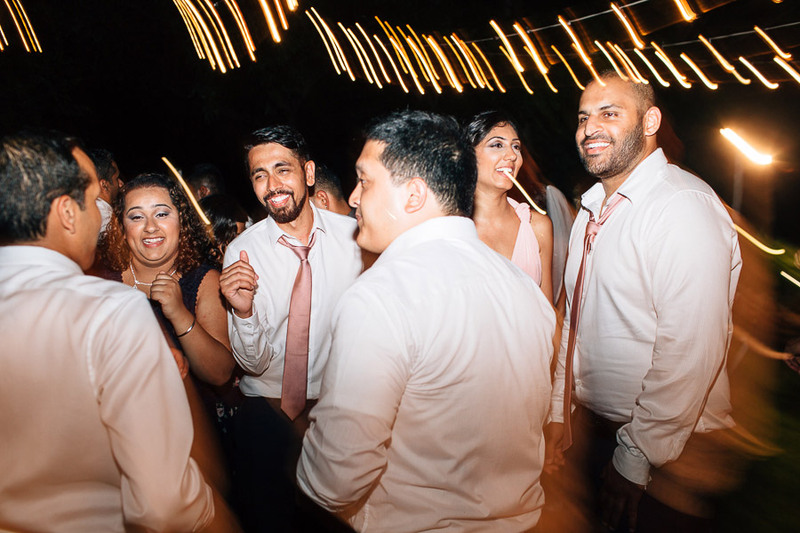 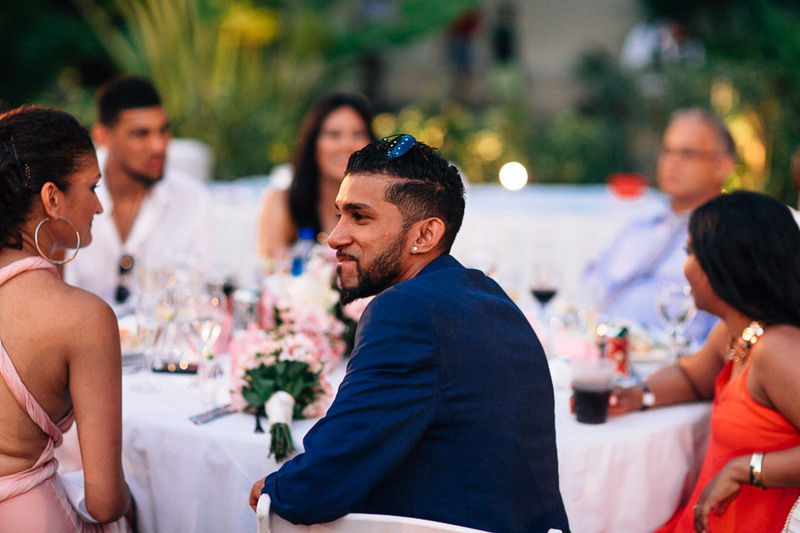 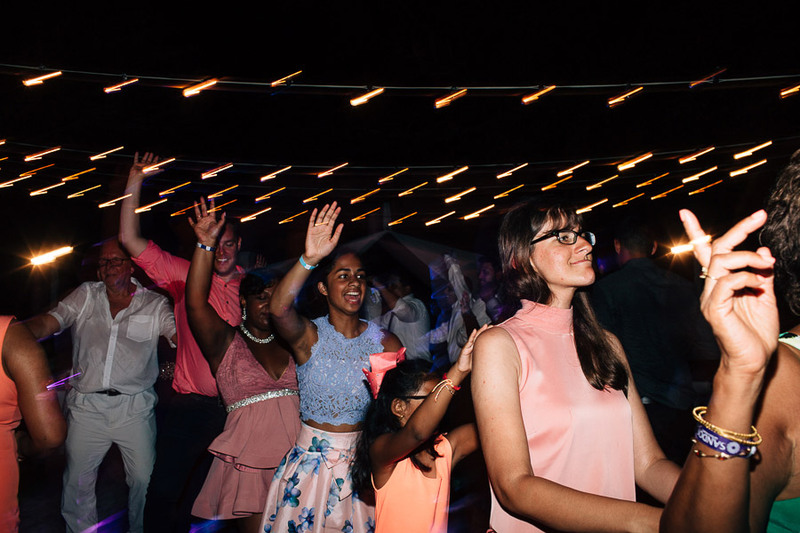 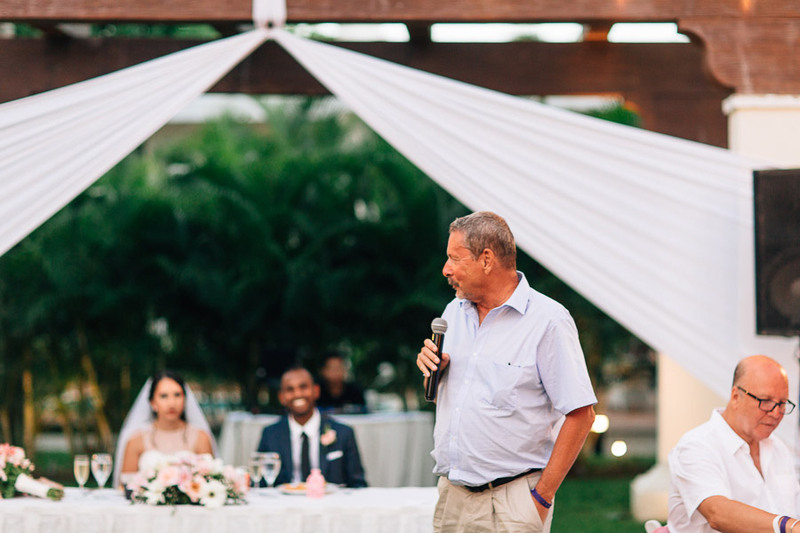 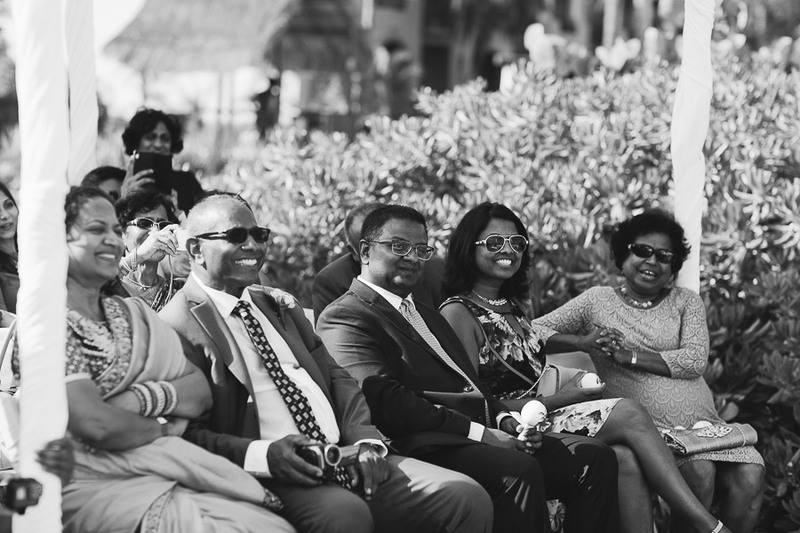 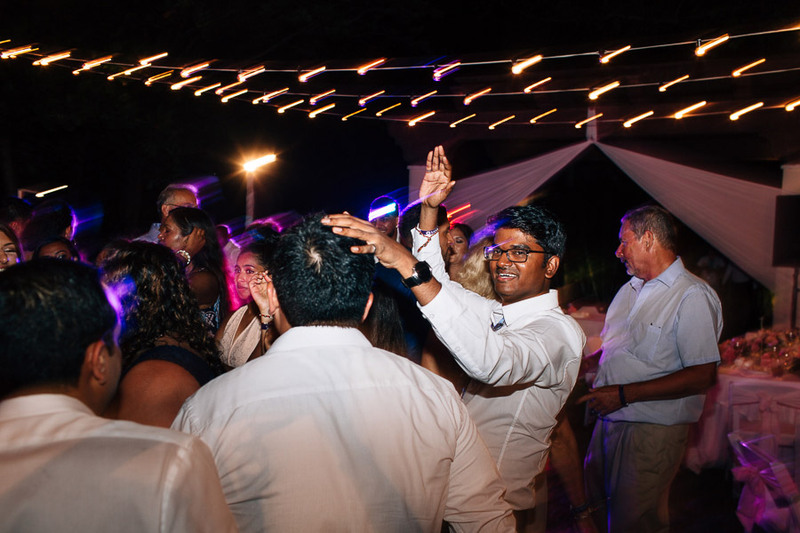 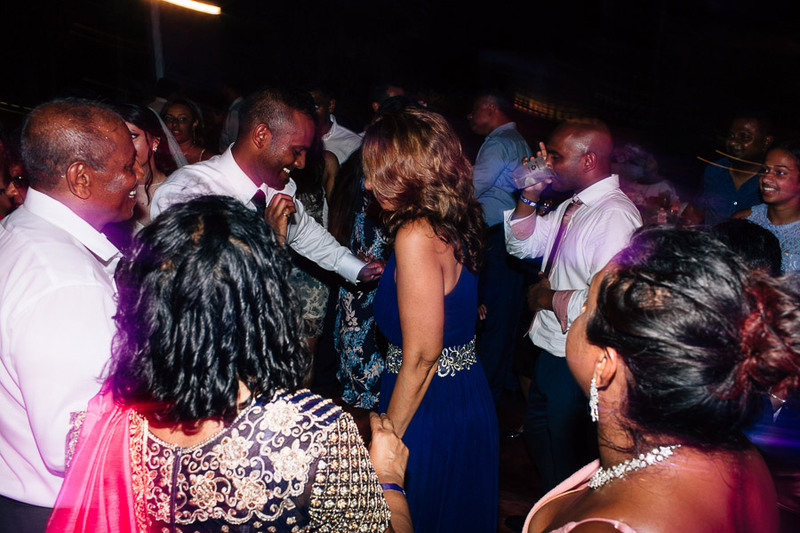 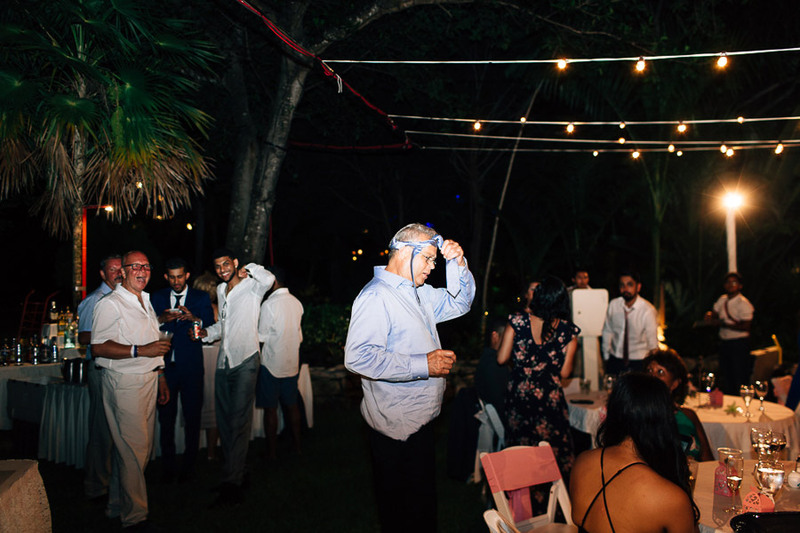 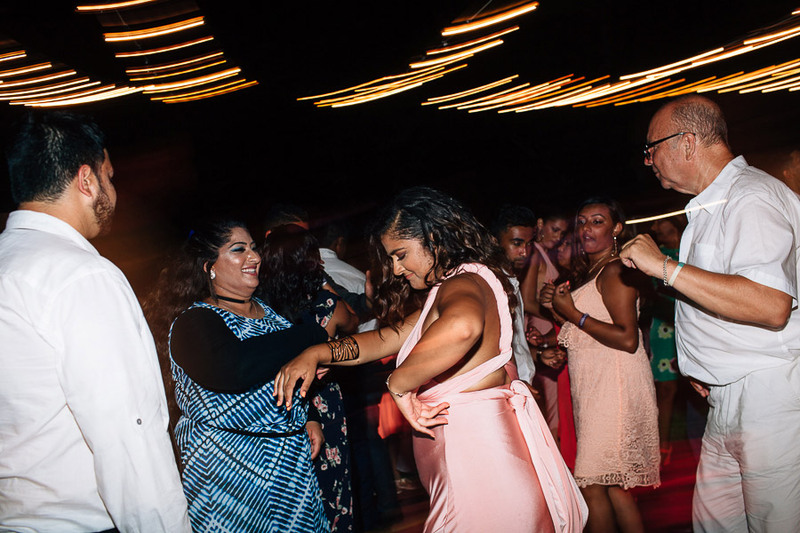 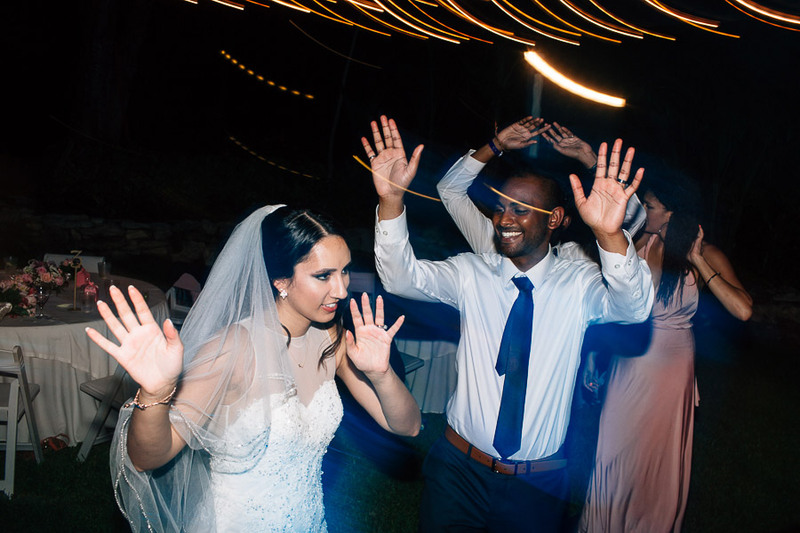 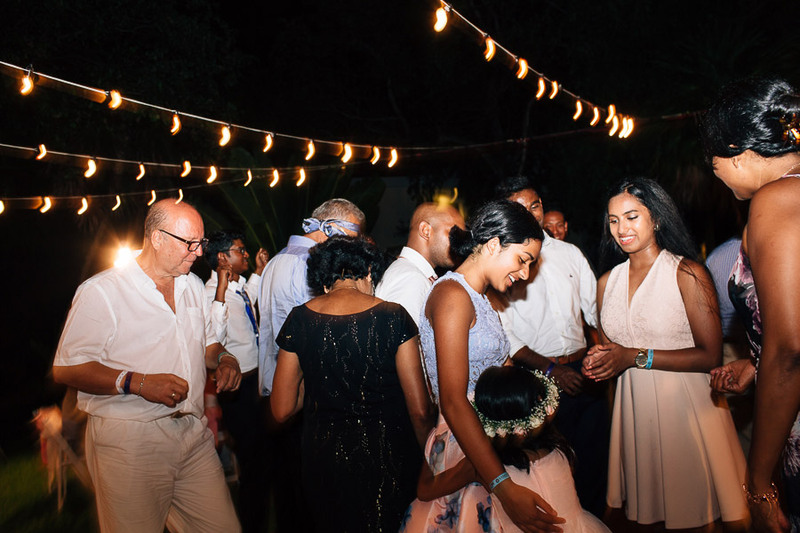 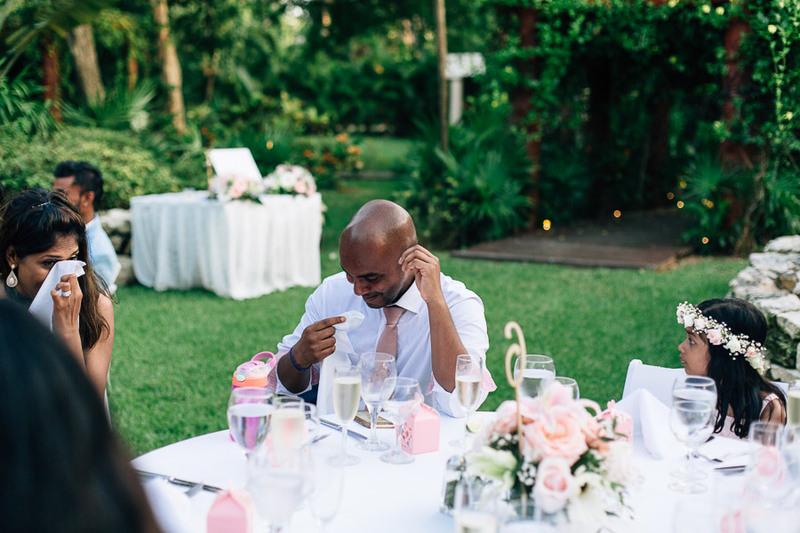 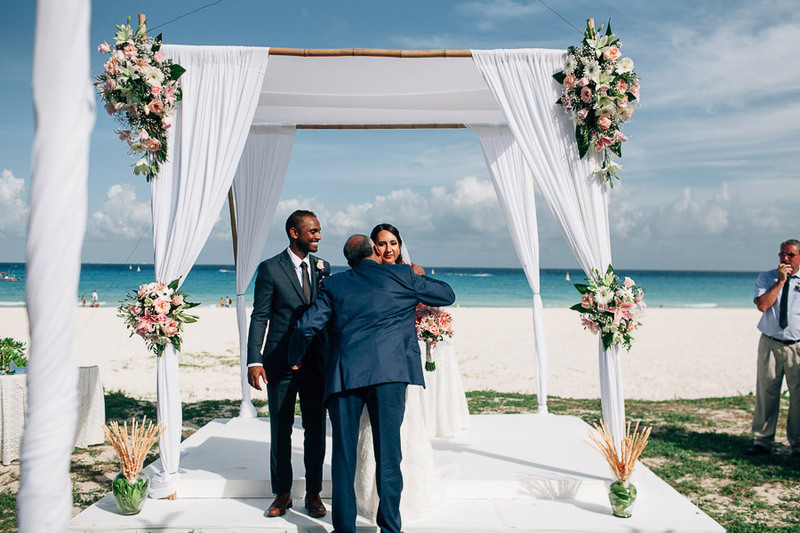 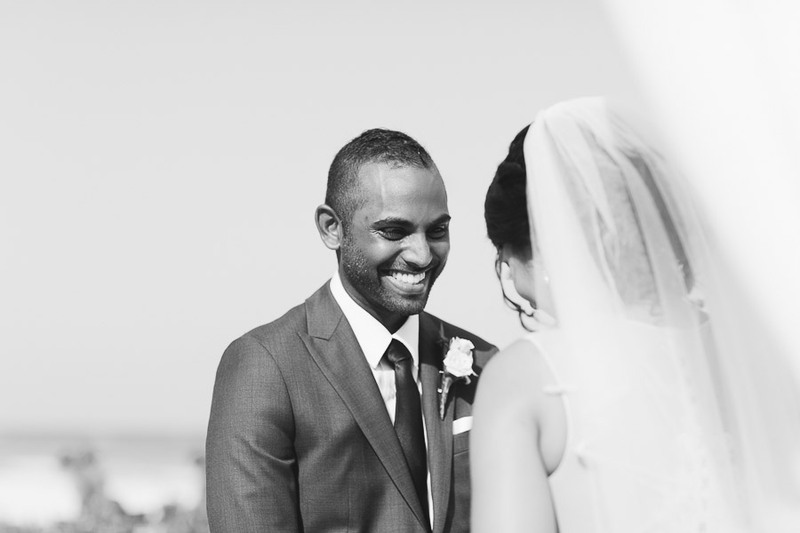 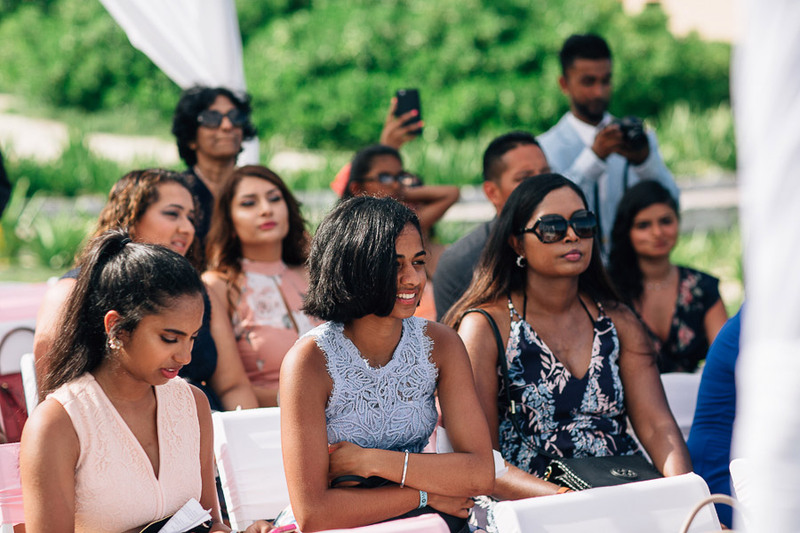 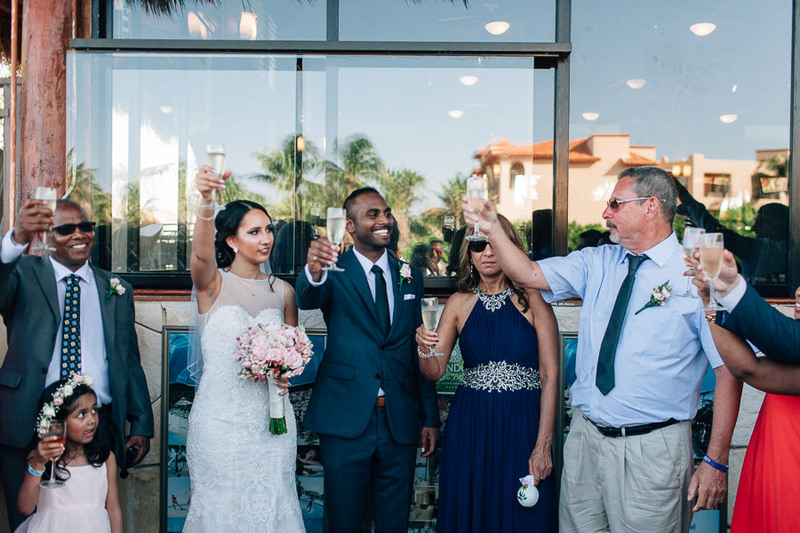 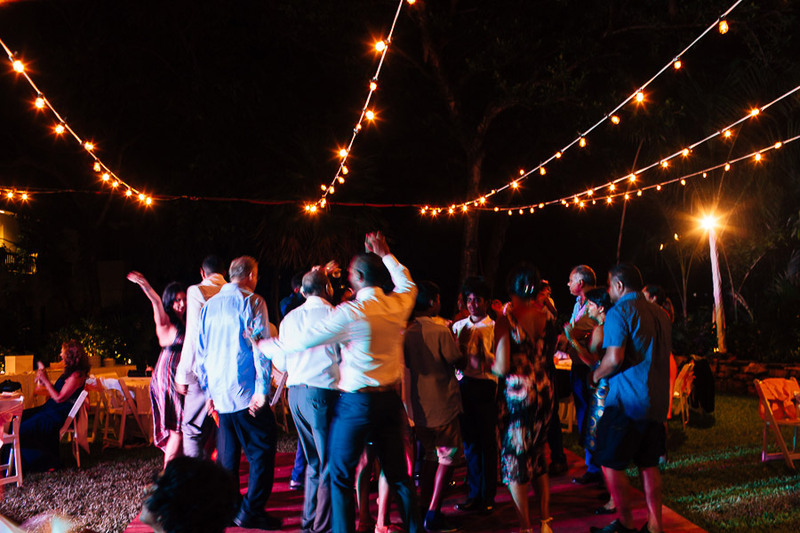 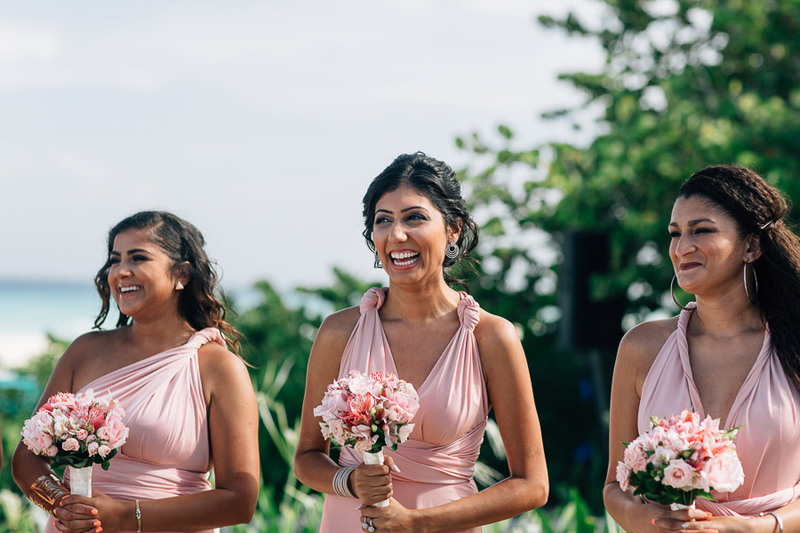 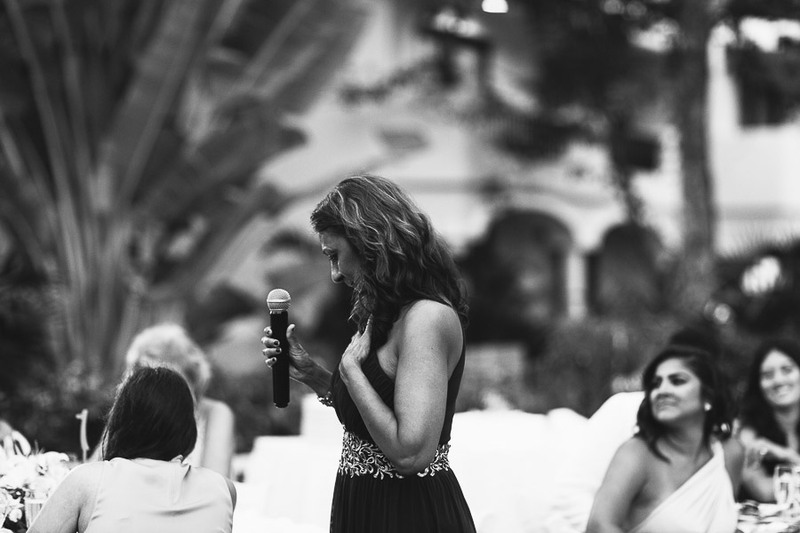 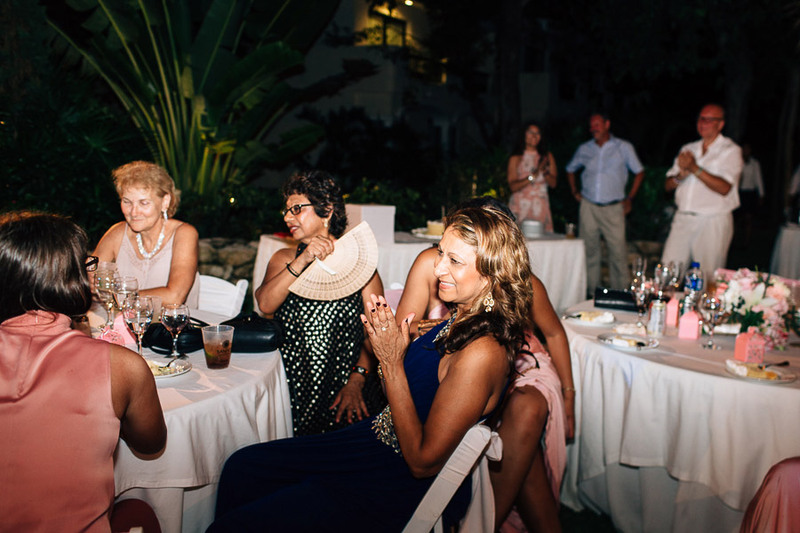 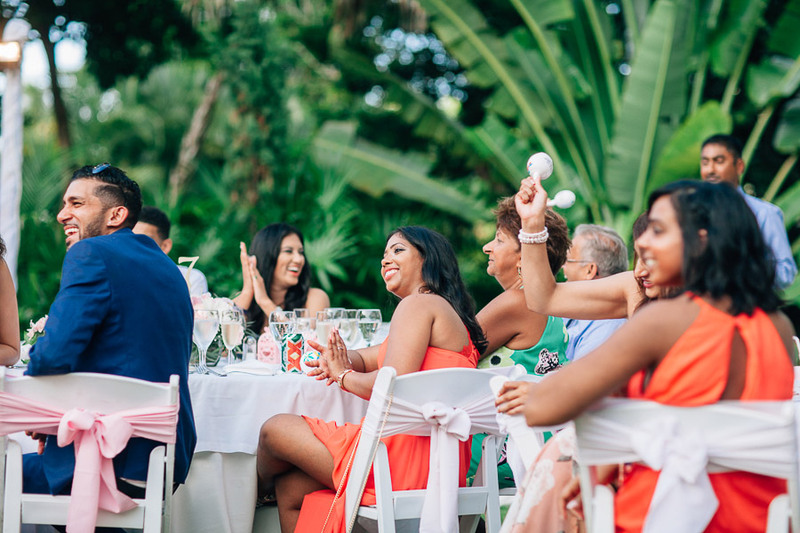 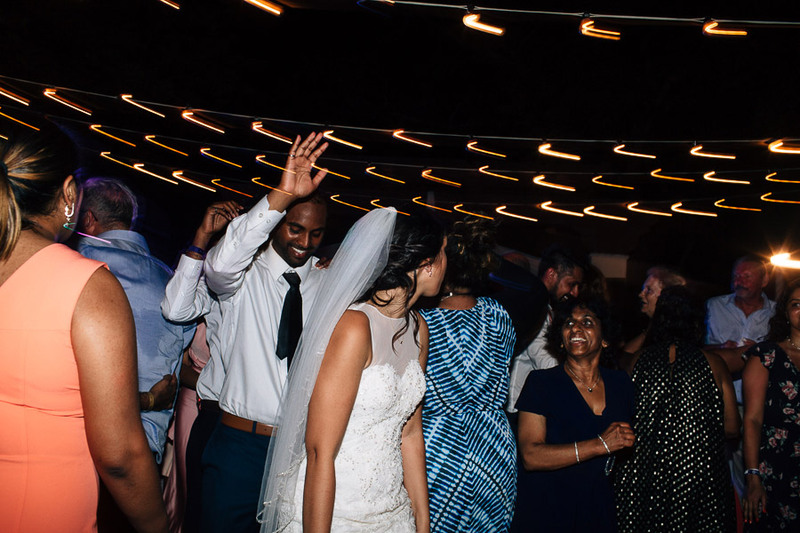 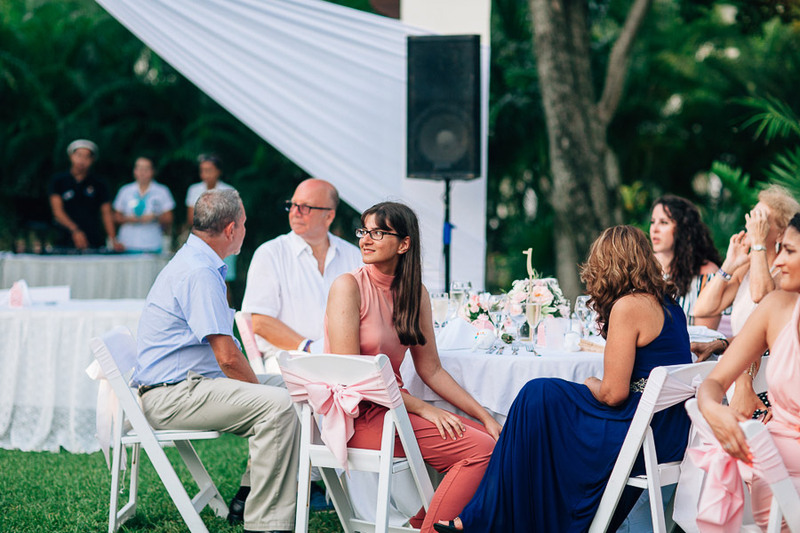 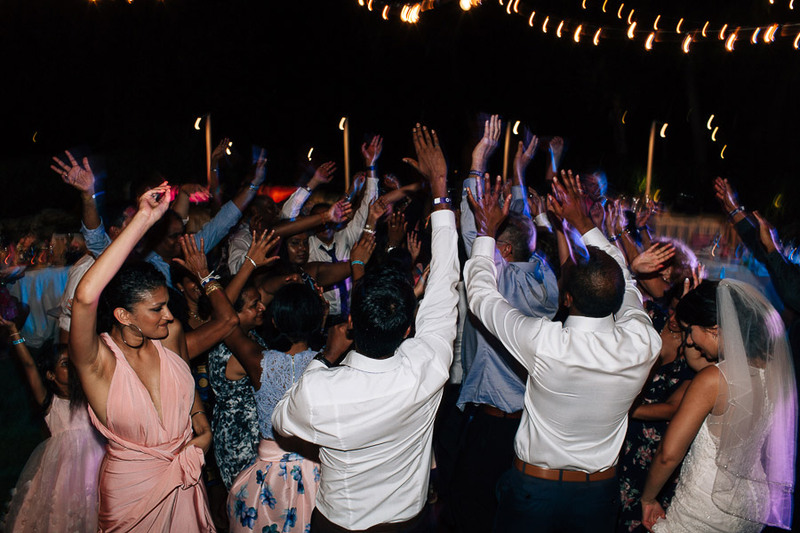 For example, the way Eshan grinned from ear to ear upon seeing Michelle that just lit up the whole, well, ceremony space on the beach (not that it wasn’t already bright with the hot Mexican sun). 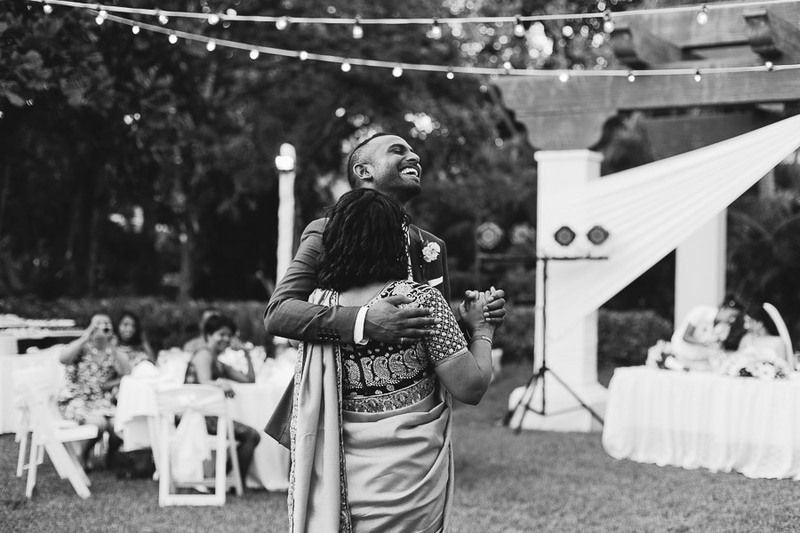 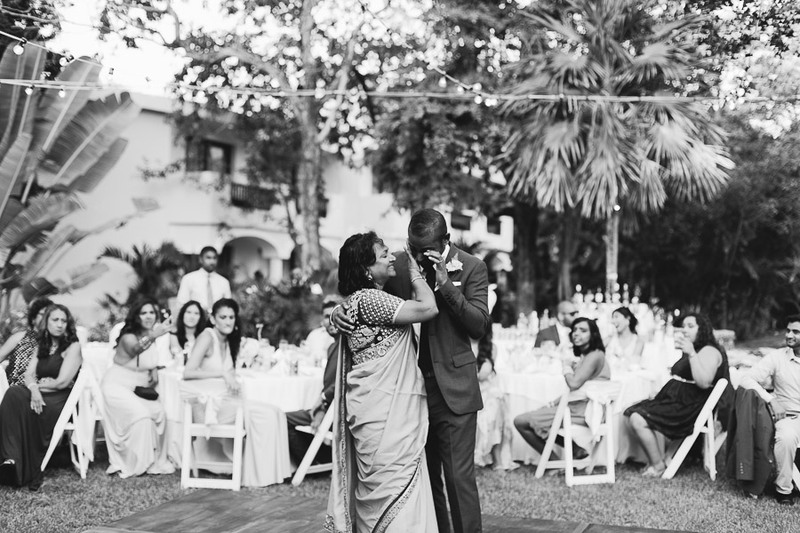 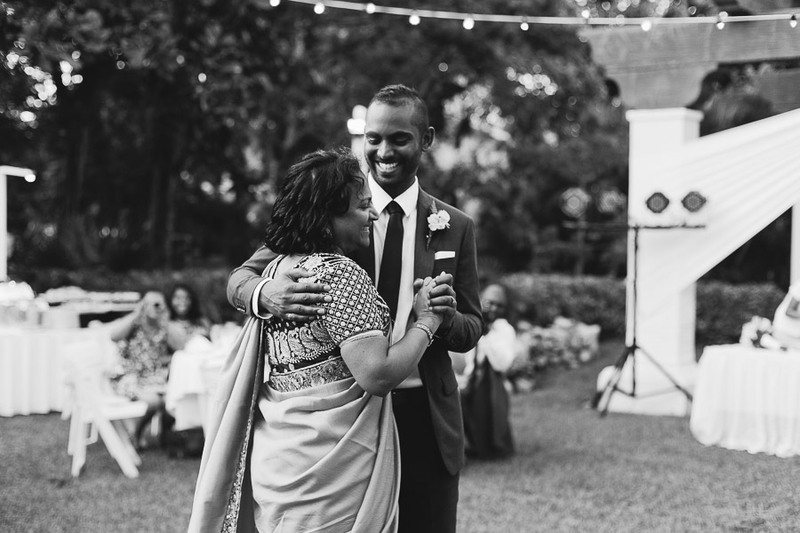 And then there was Eshan’s mother and son dance with his mom, where not only Eshan teared up but it also made everyone else emotional. 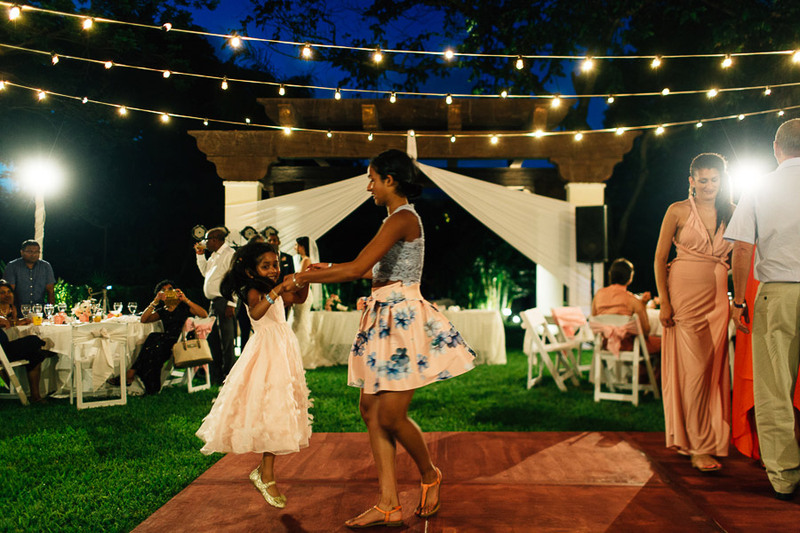 Not to mention their first dance, and the great speeches throughout dinner. 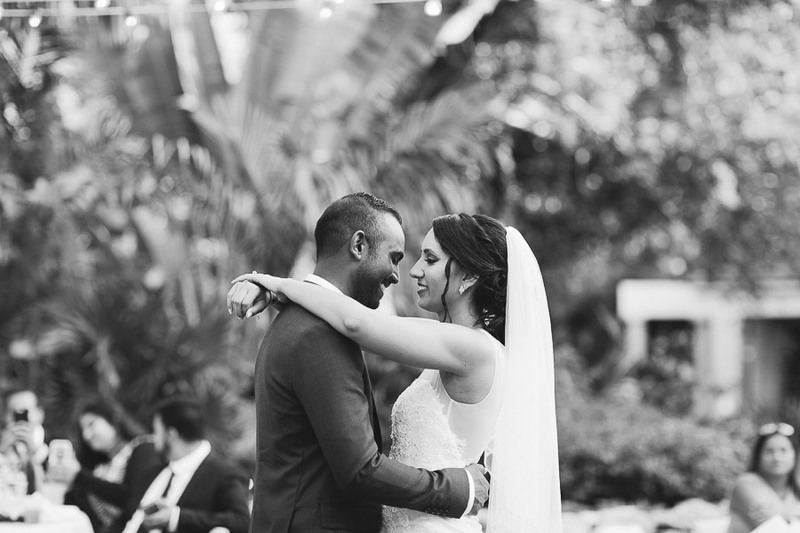 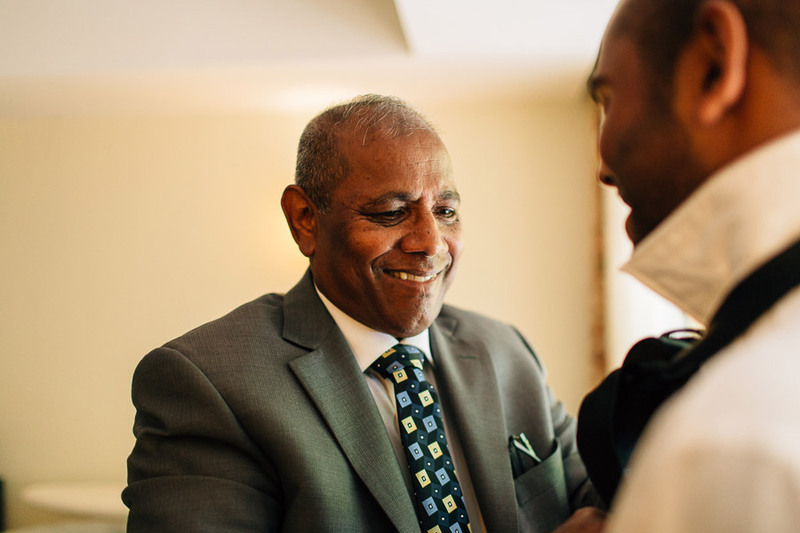 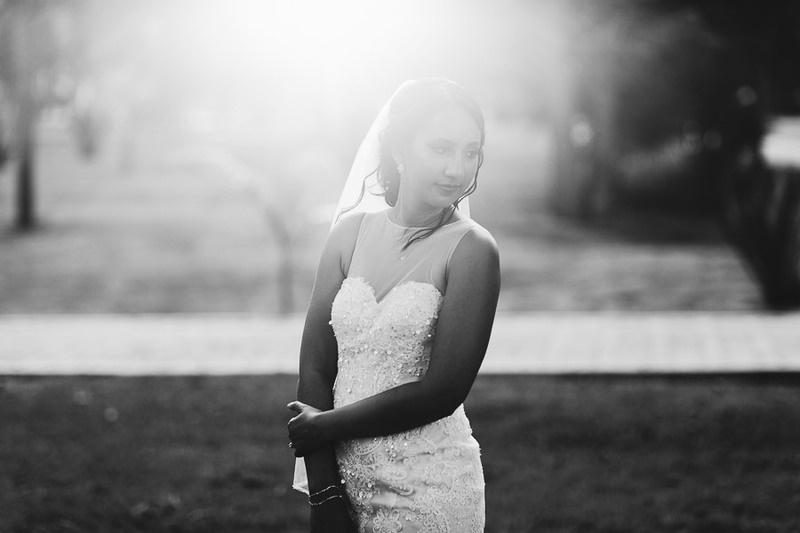 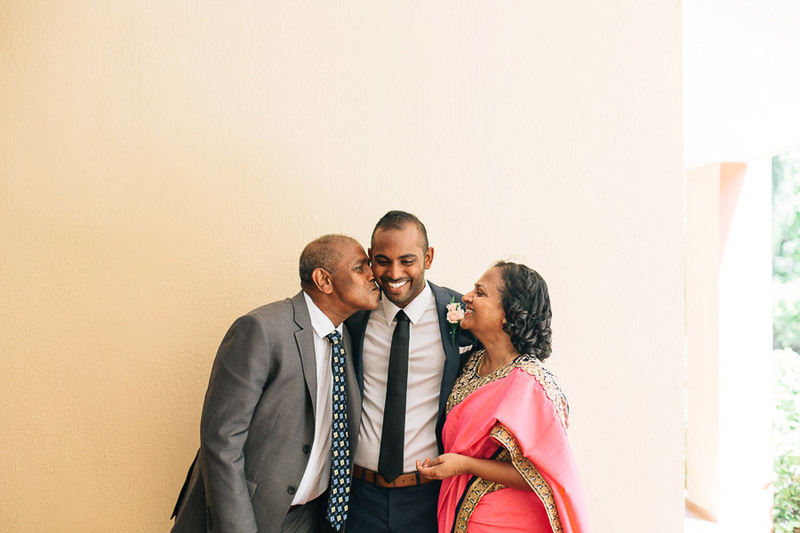 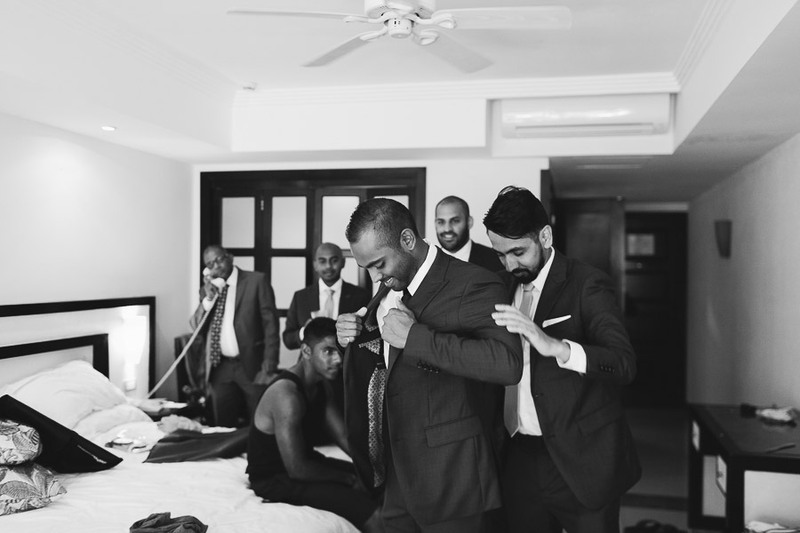 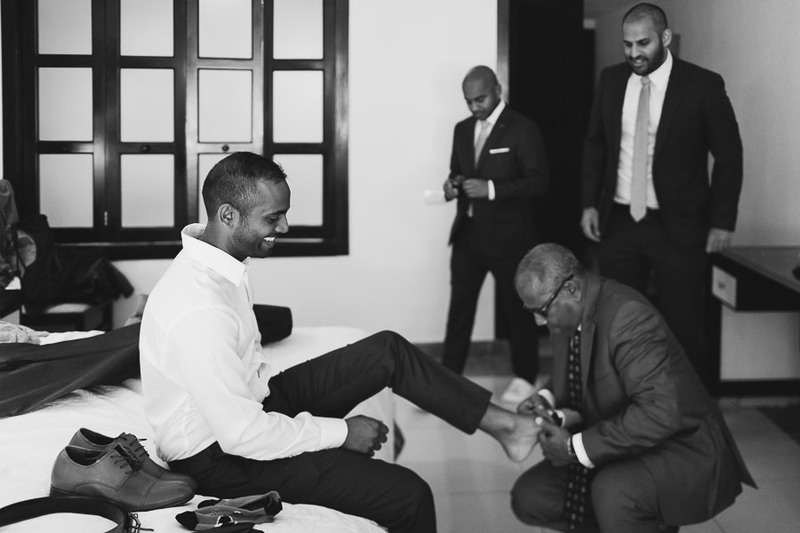 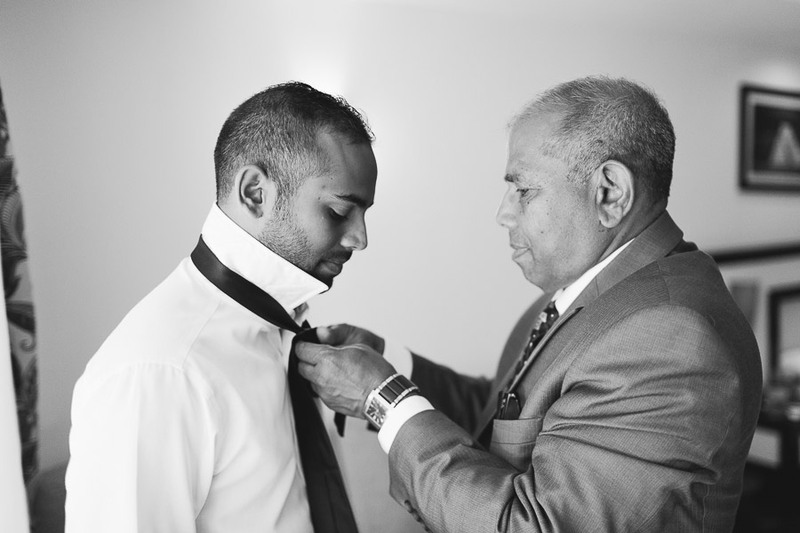 Thank you Michelle and Eshan for inviting me to share in the wonderful celebration of your wedding day and trusting me to document this day so that you can look back at all these moments and remember what it felt like. 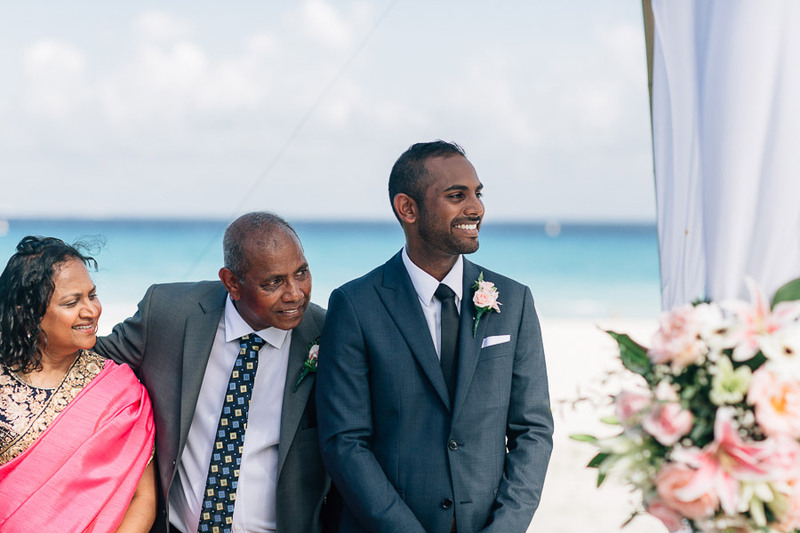 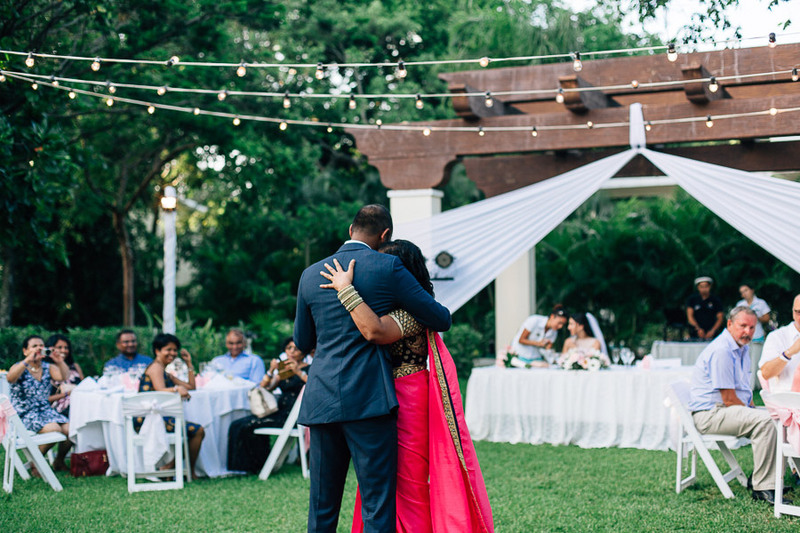 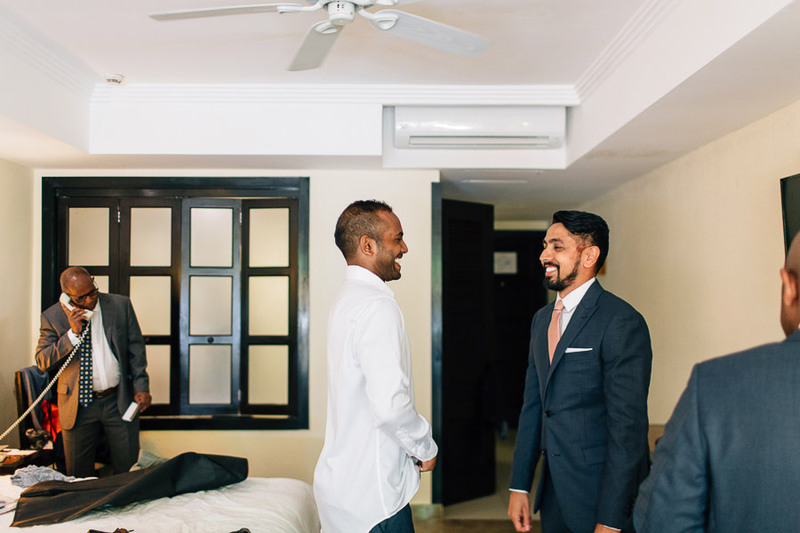 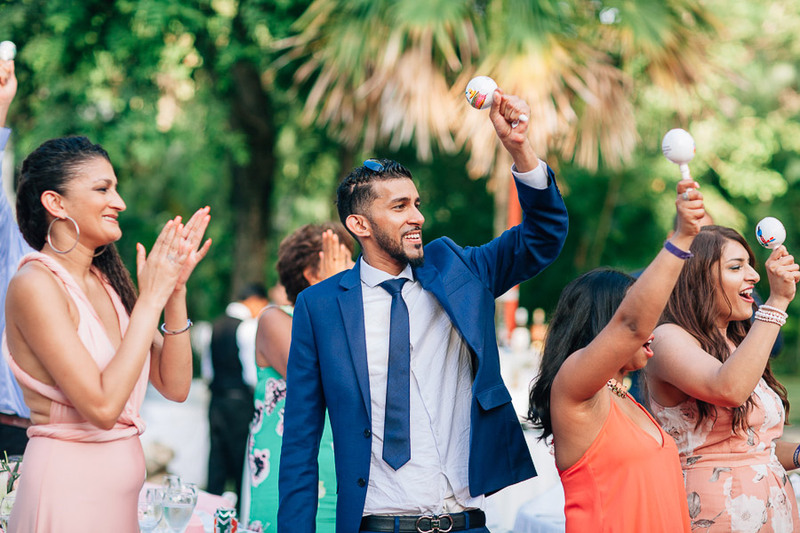 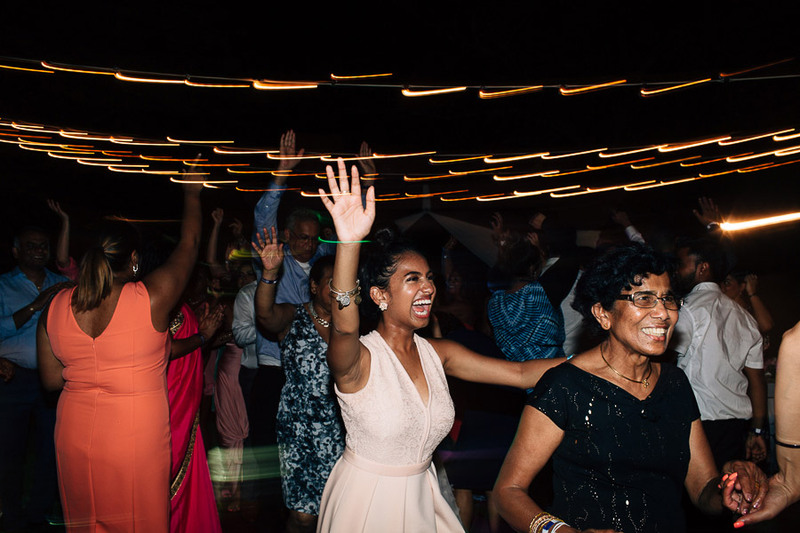 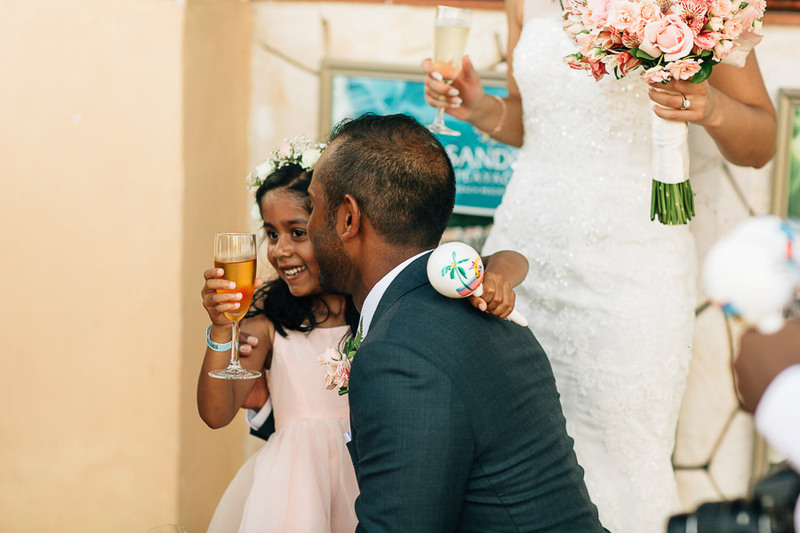 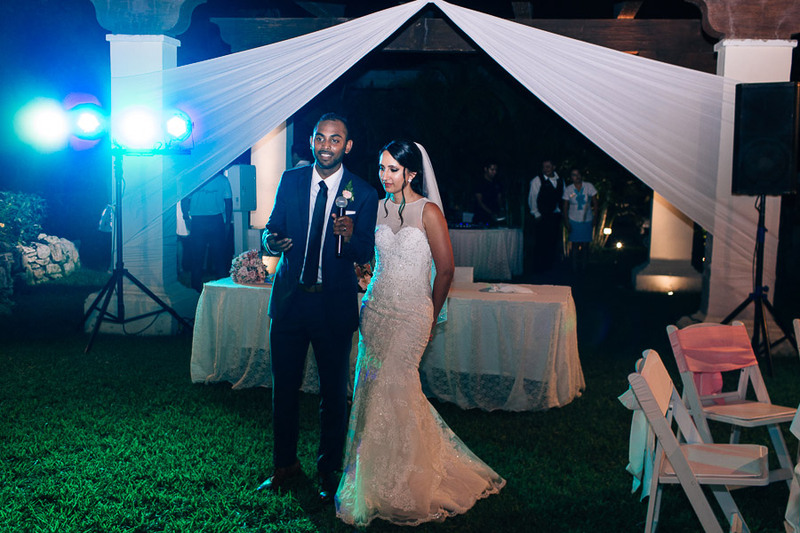 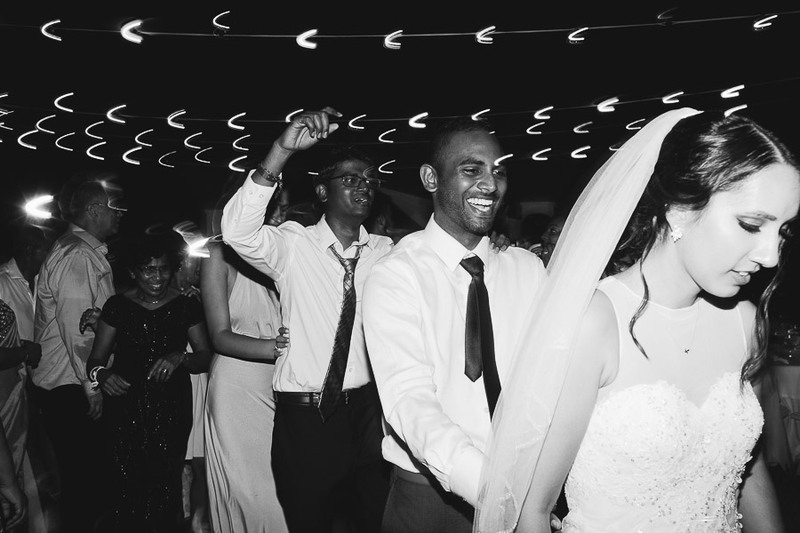 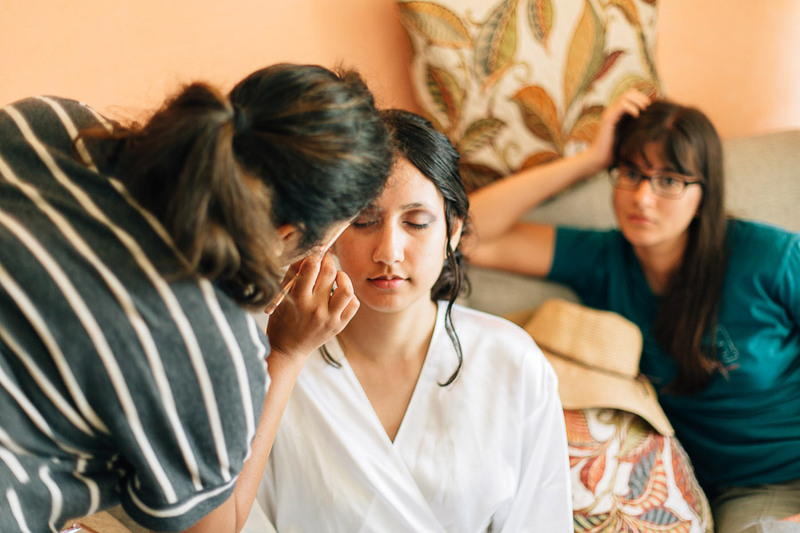 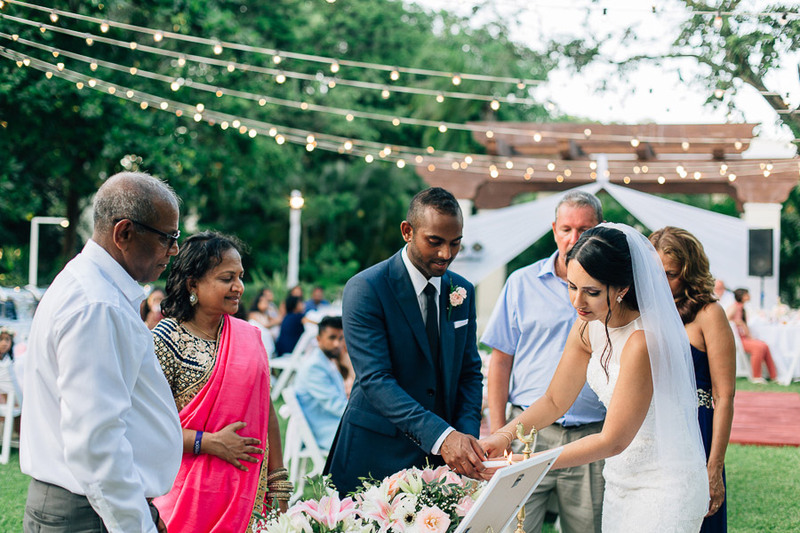 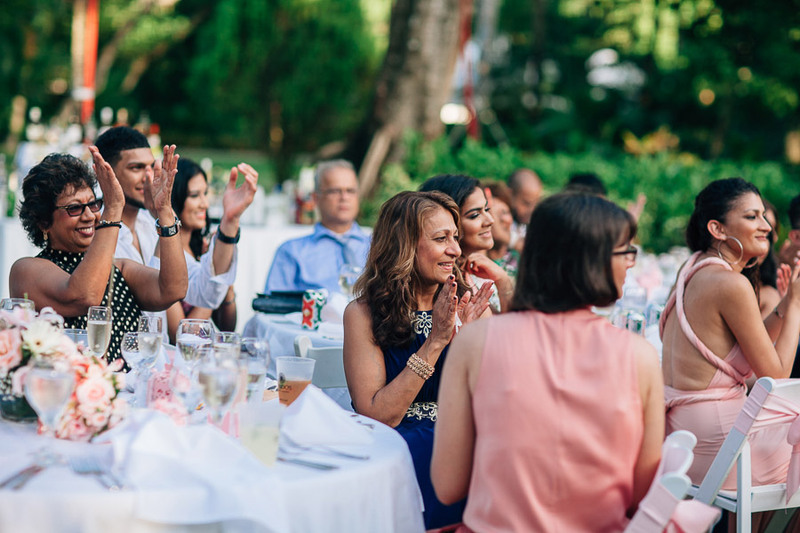 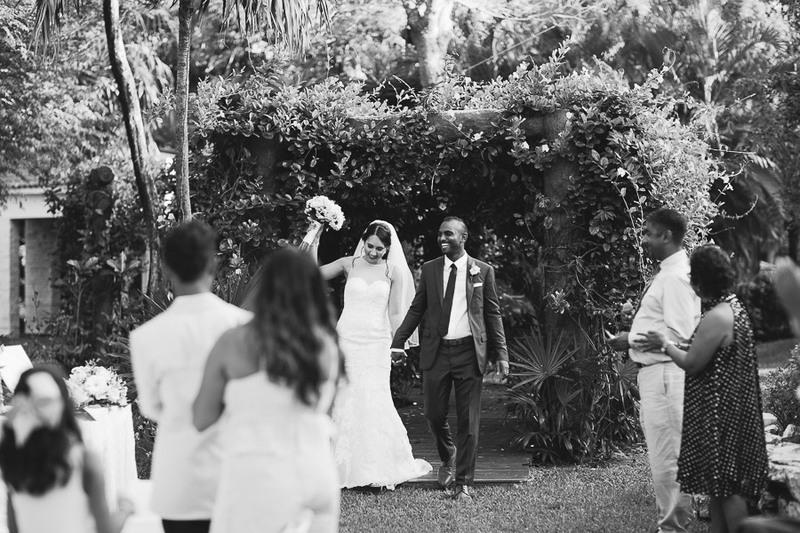 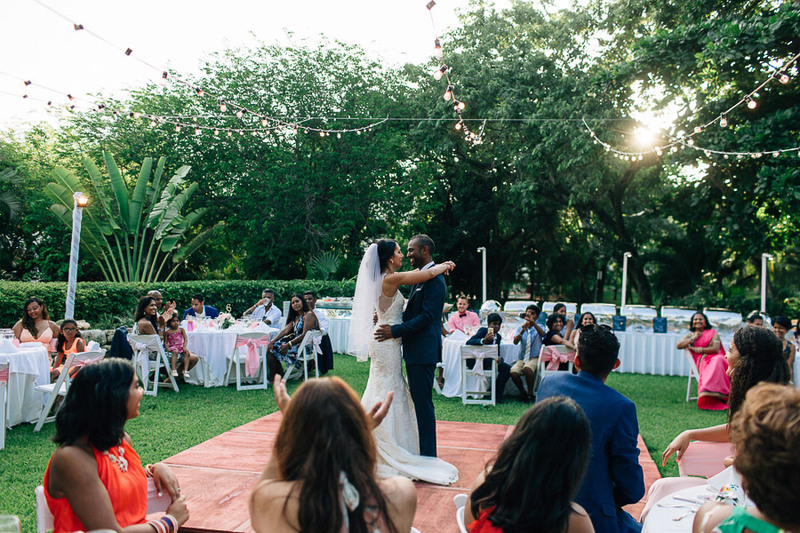 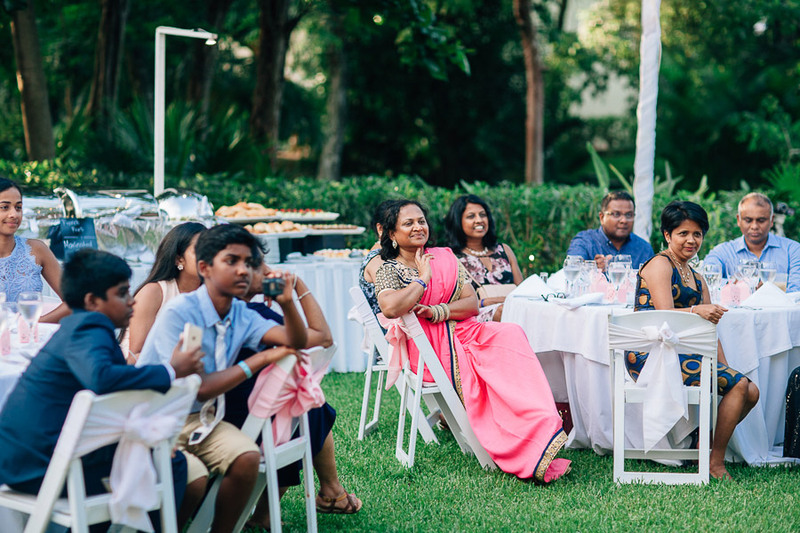 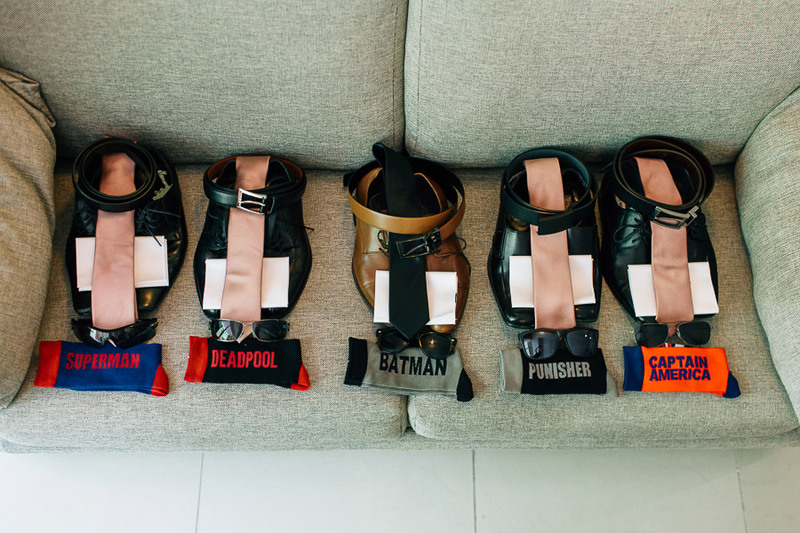 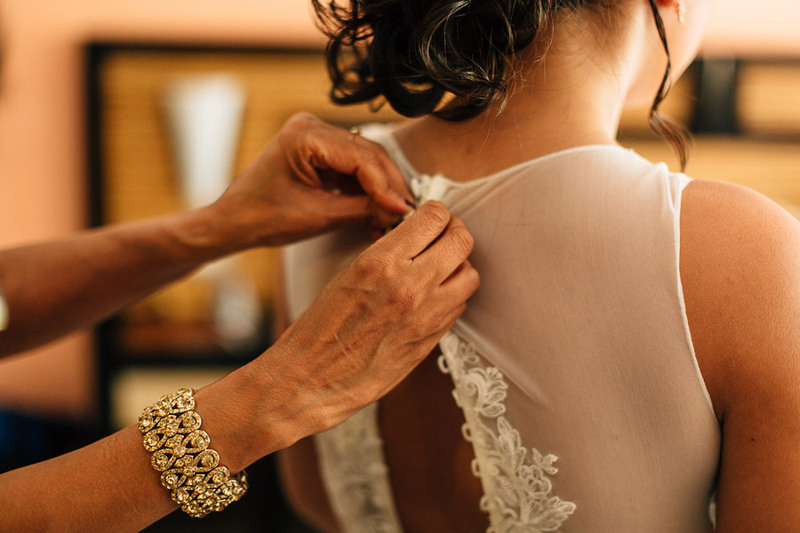 Here’s the story of Michelle & Eshan’s sunny and beautiful wedding day.